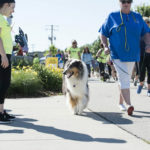 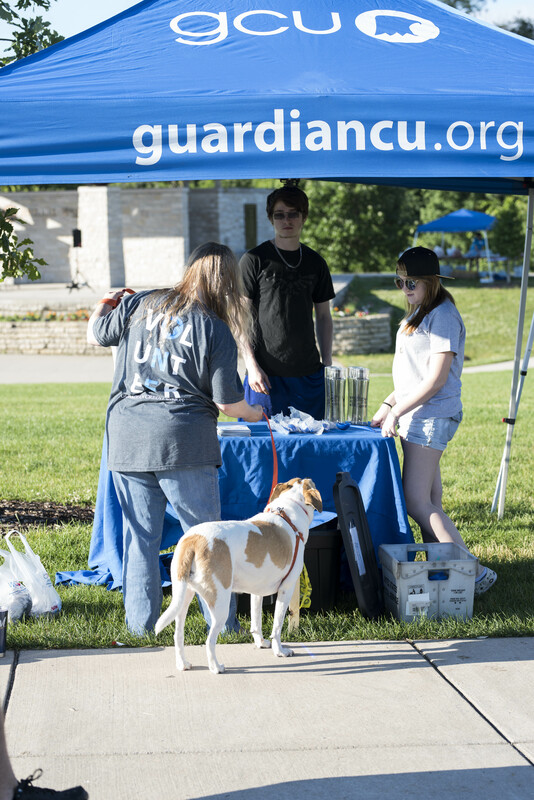 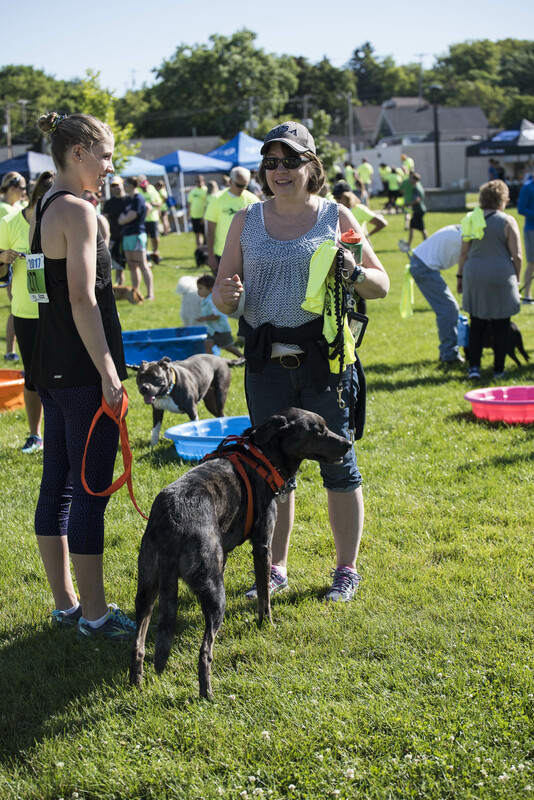 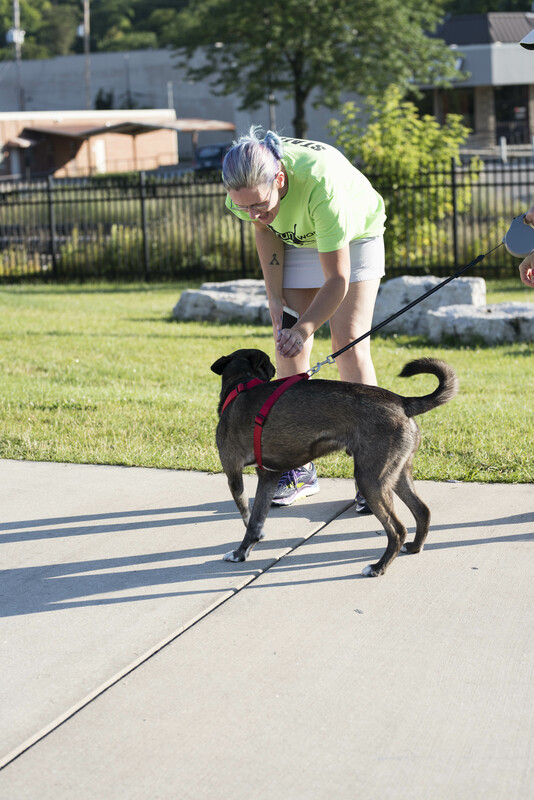 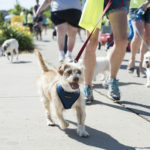 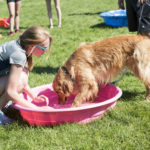 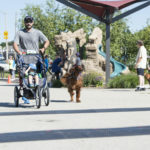 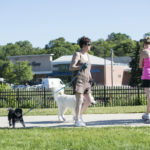 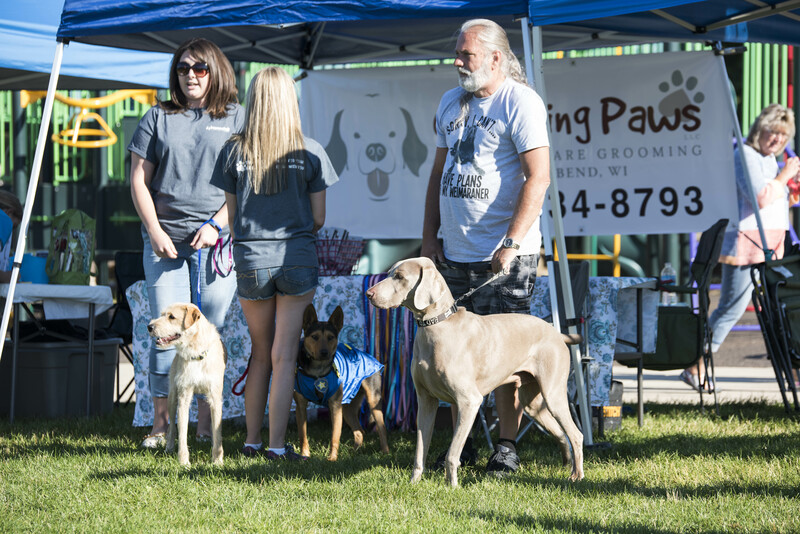 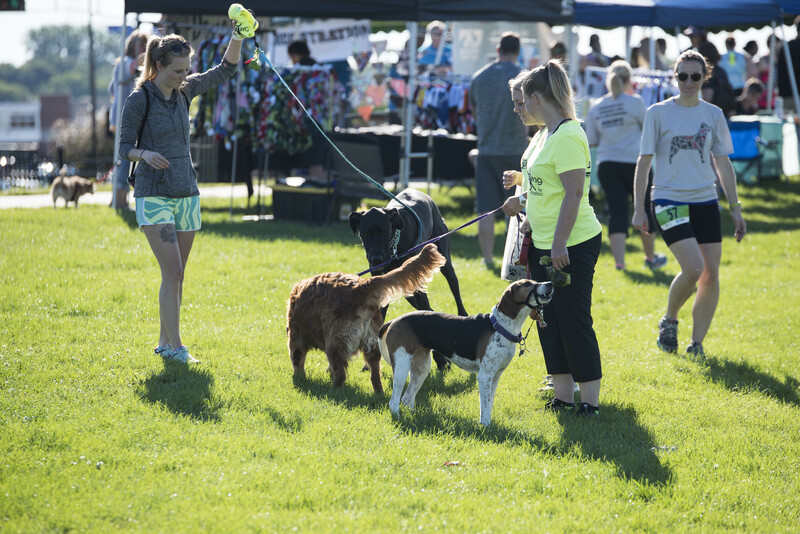 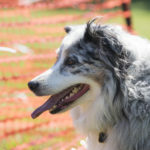 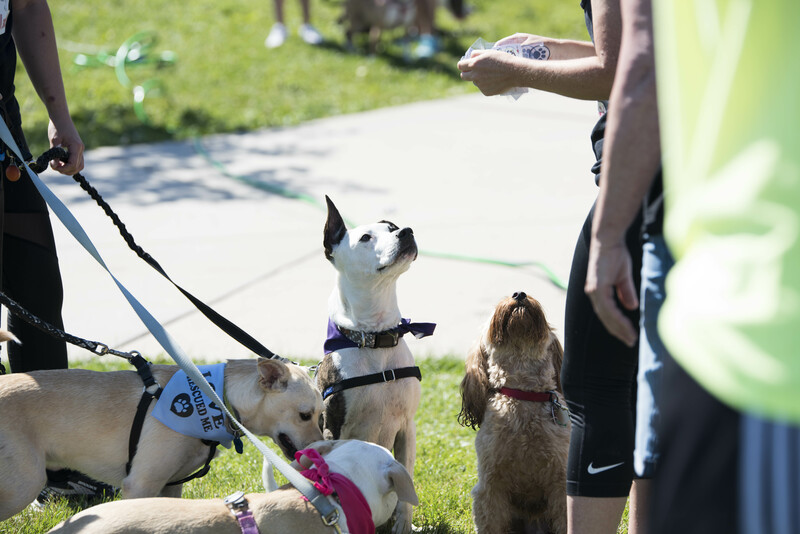 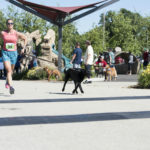 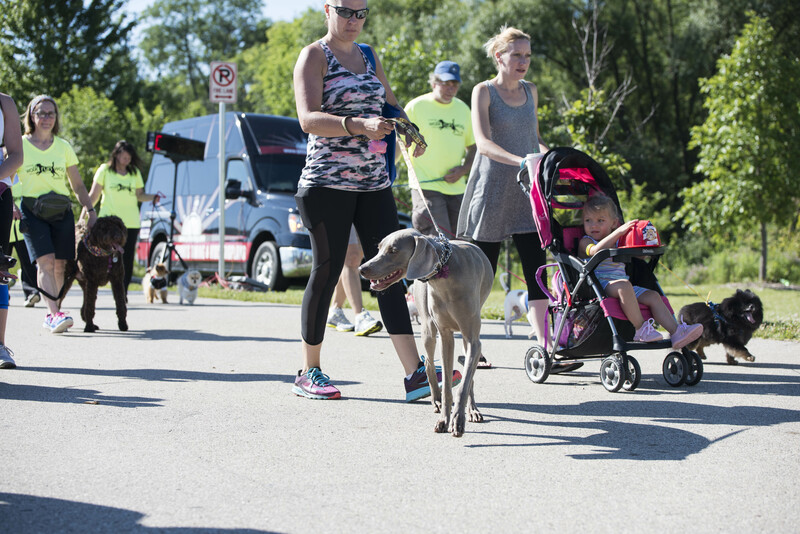 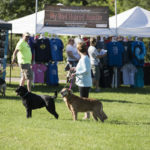 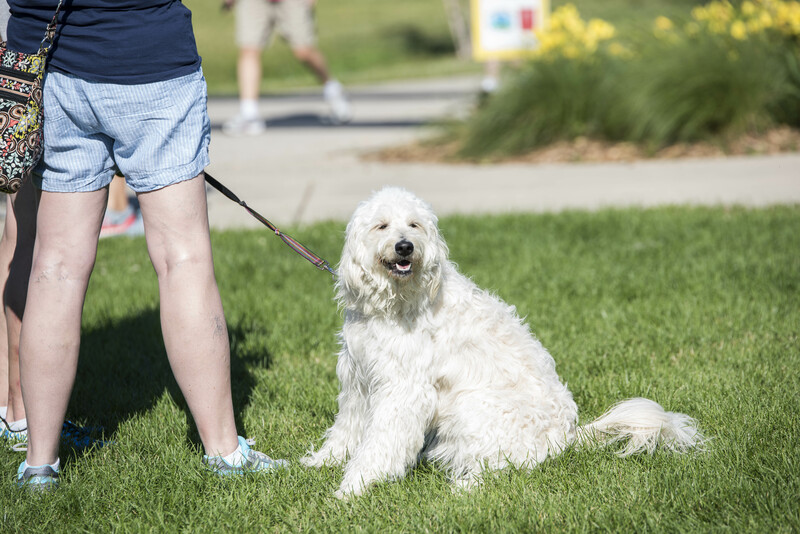 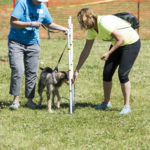 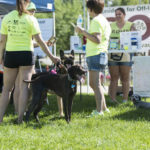 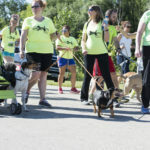 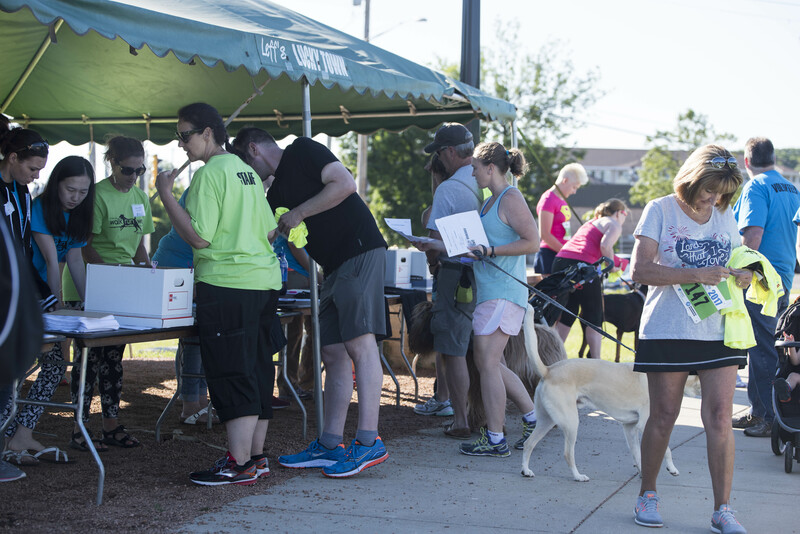 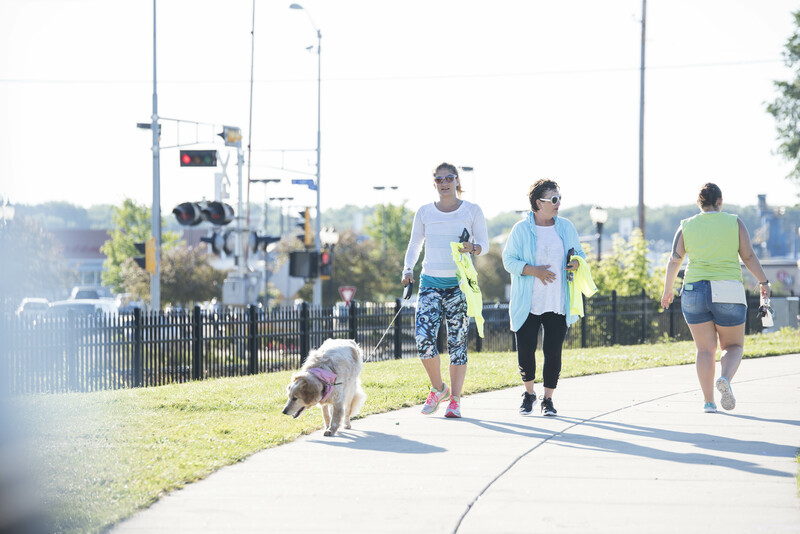 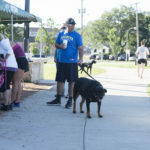 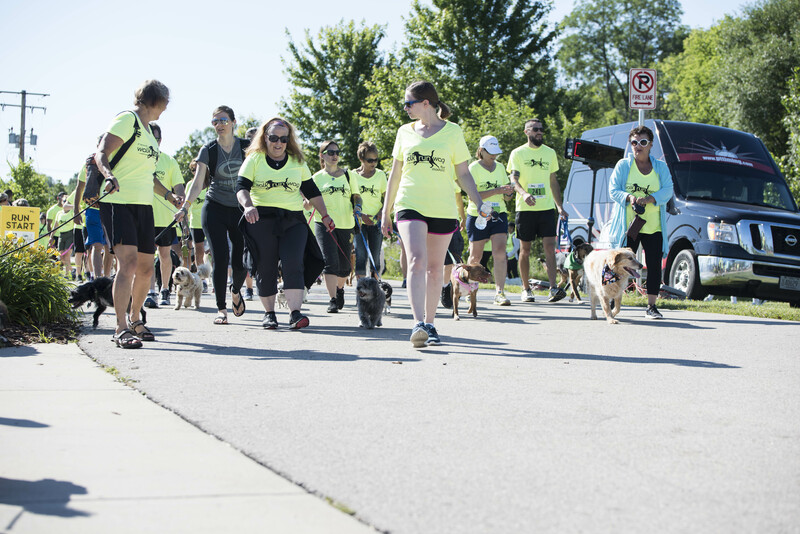 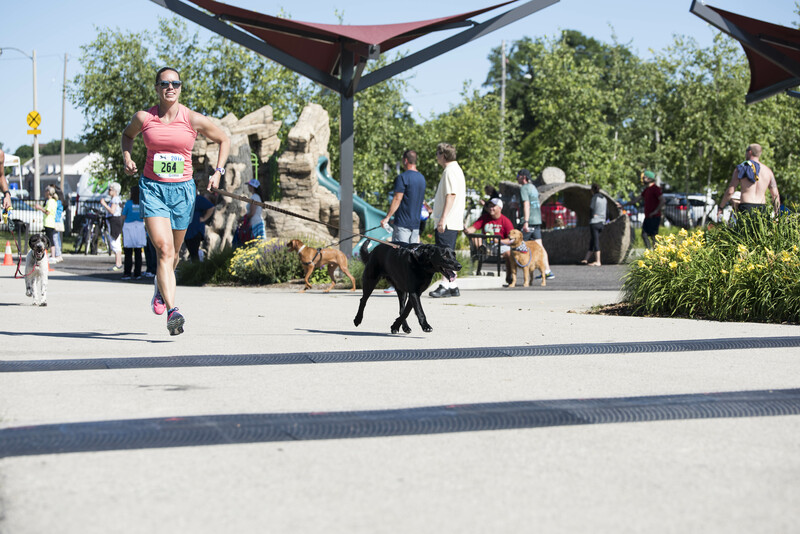 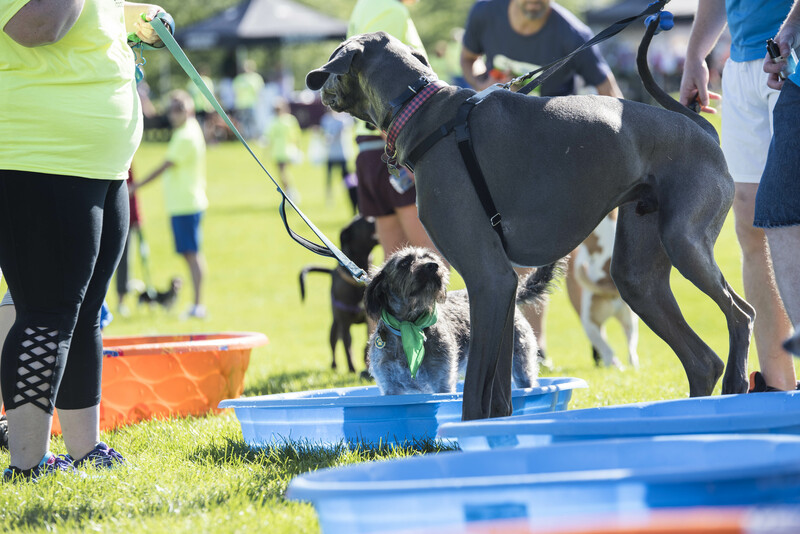 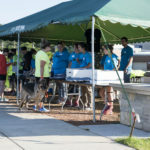 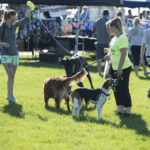 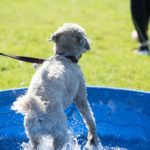 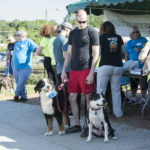 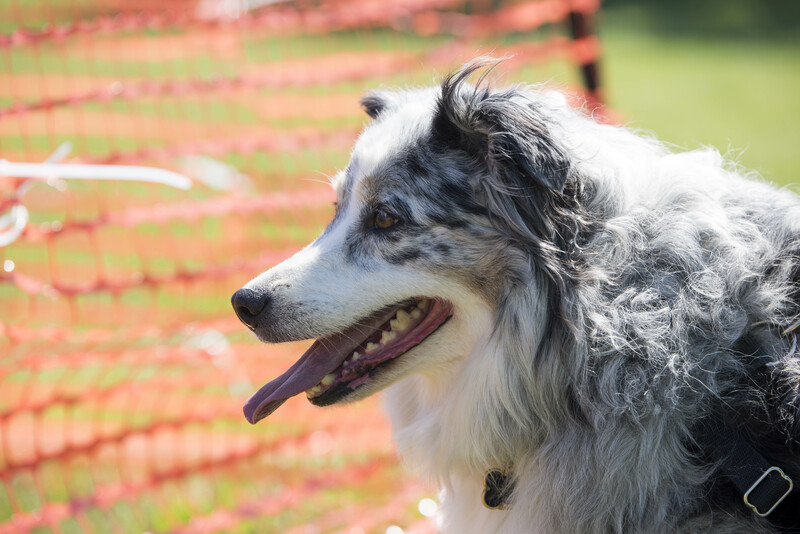 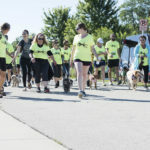 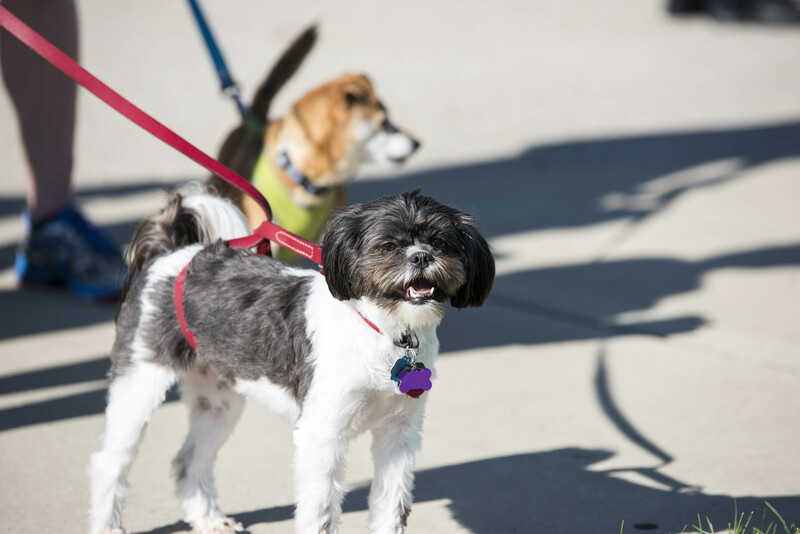 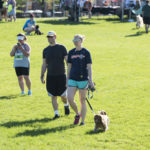 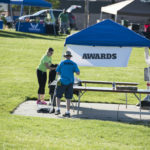 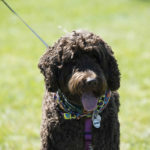 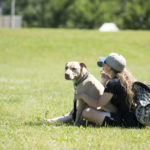 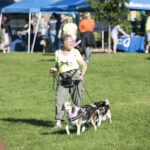 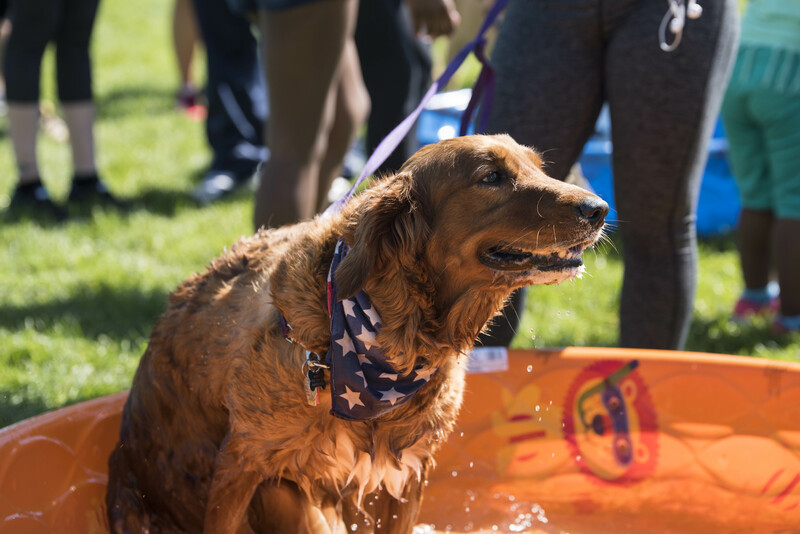 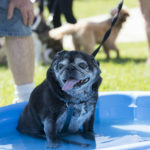 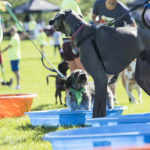 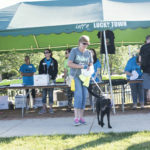 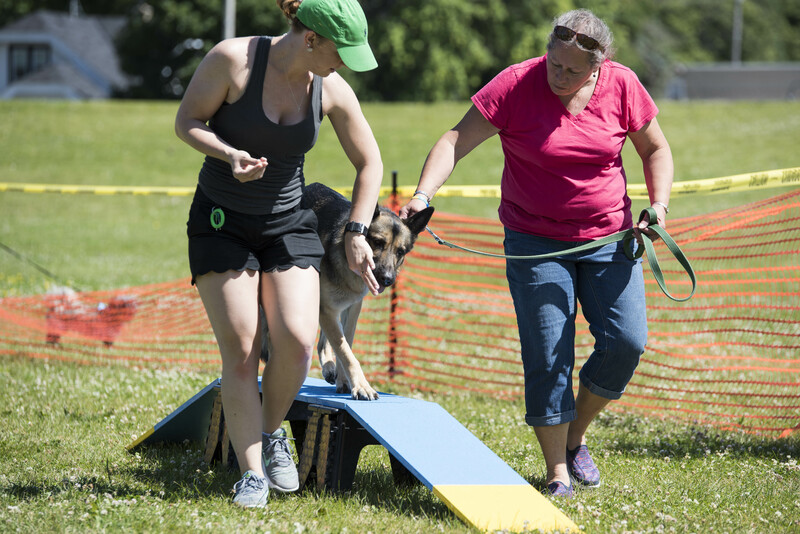 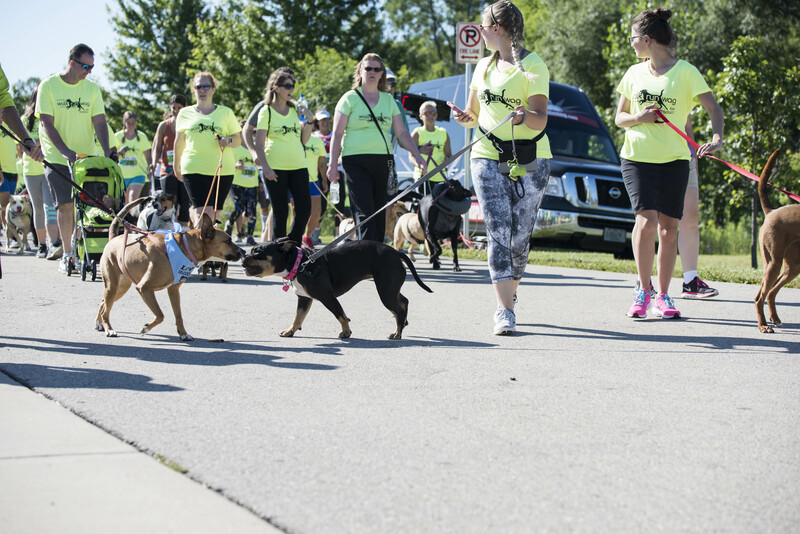 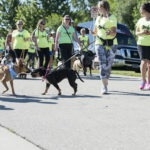 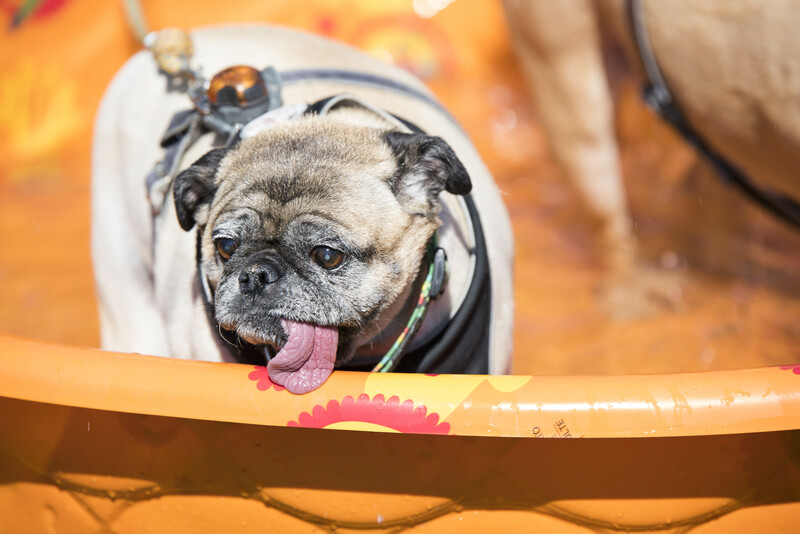 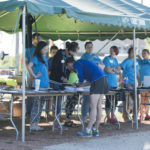 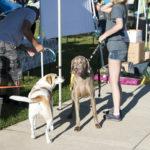 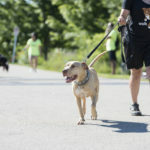 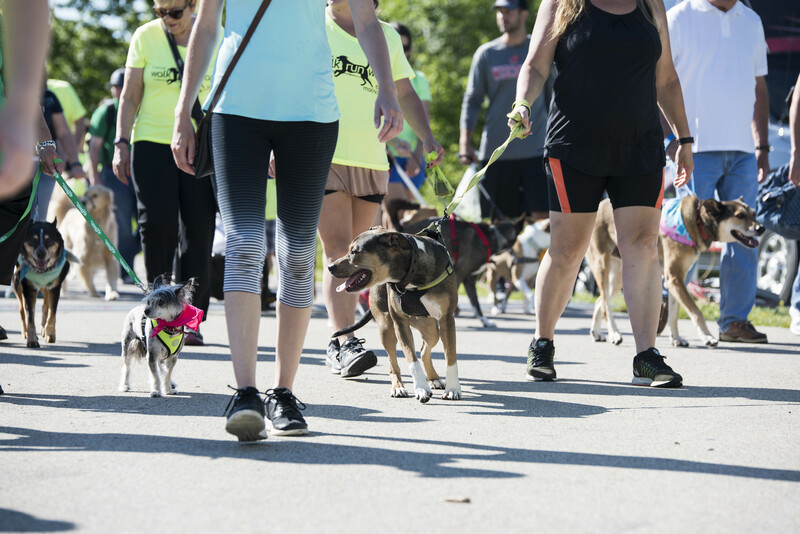 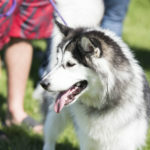 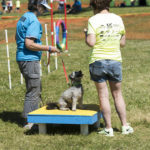 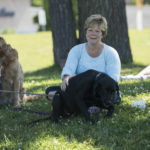 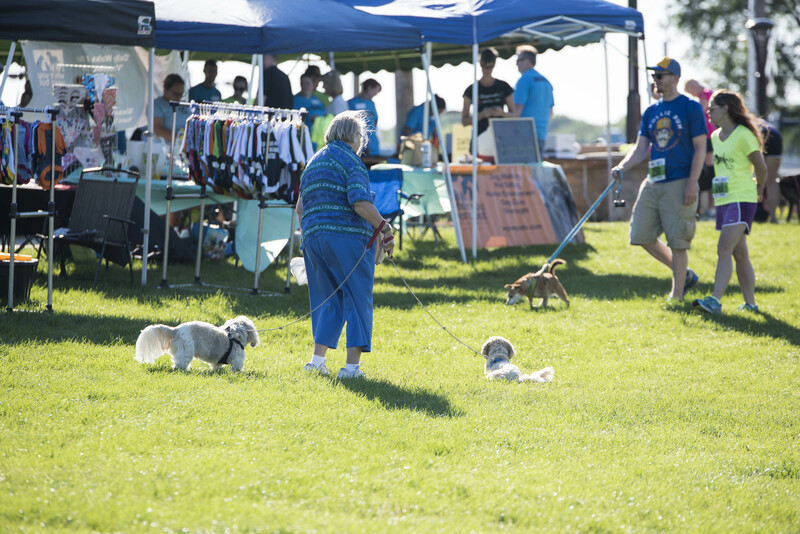 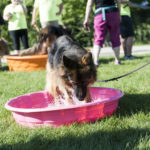 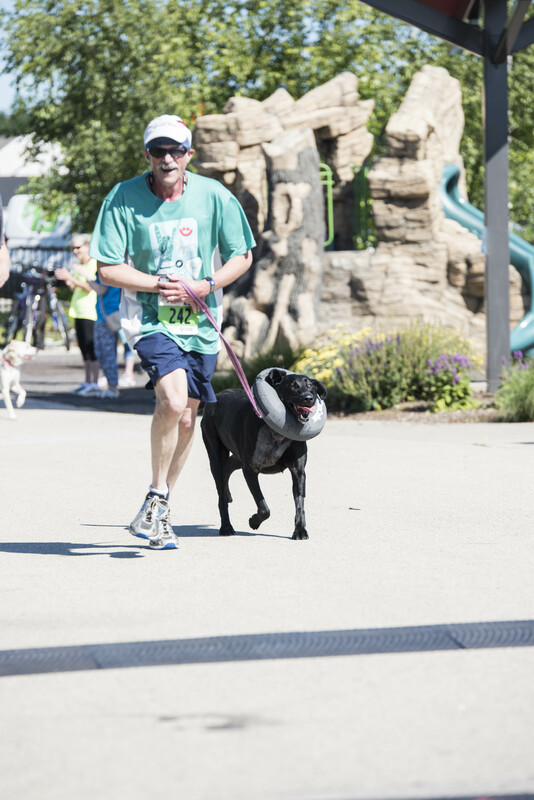 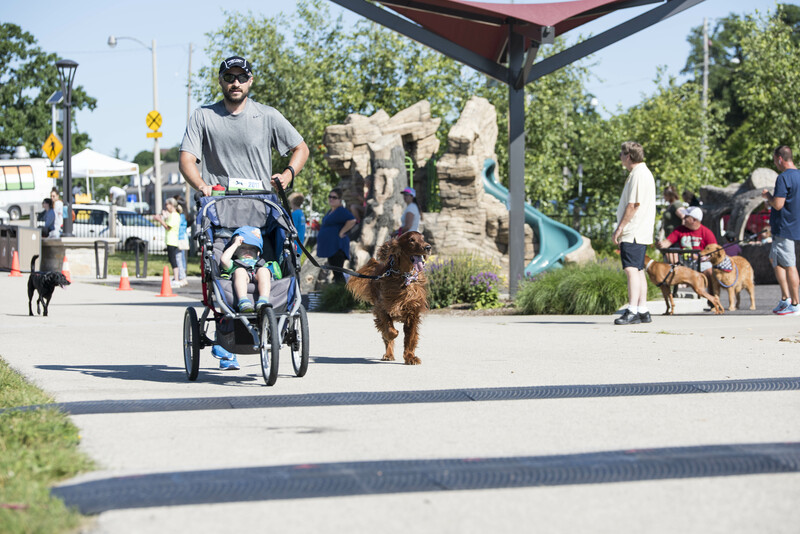 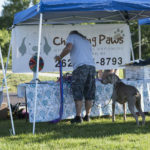 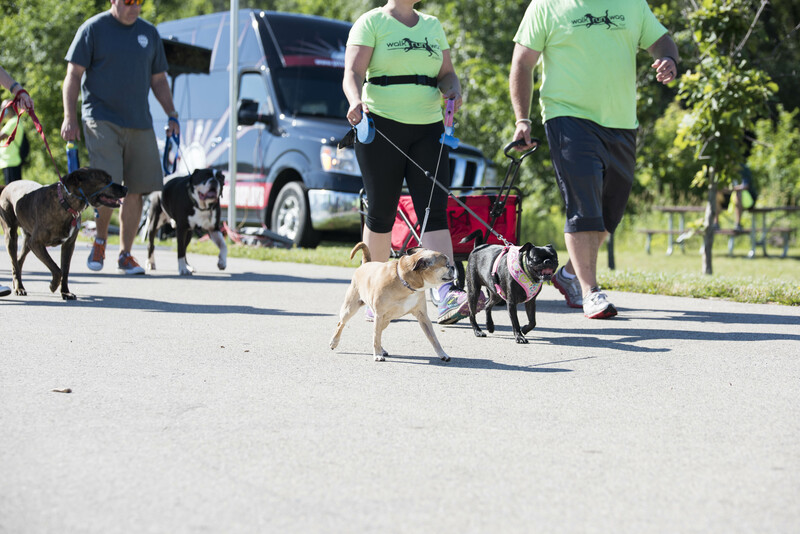 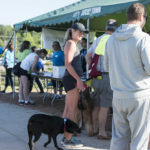 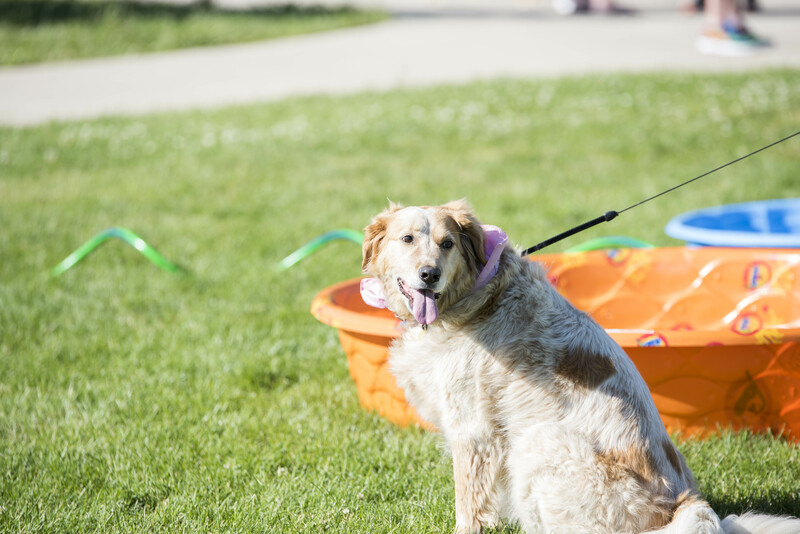 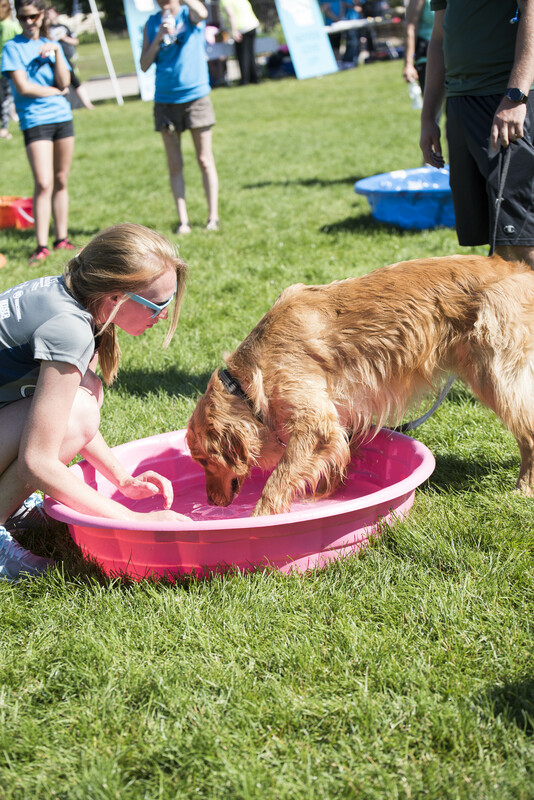 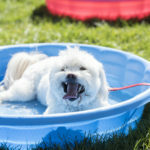 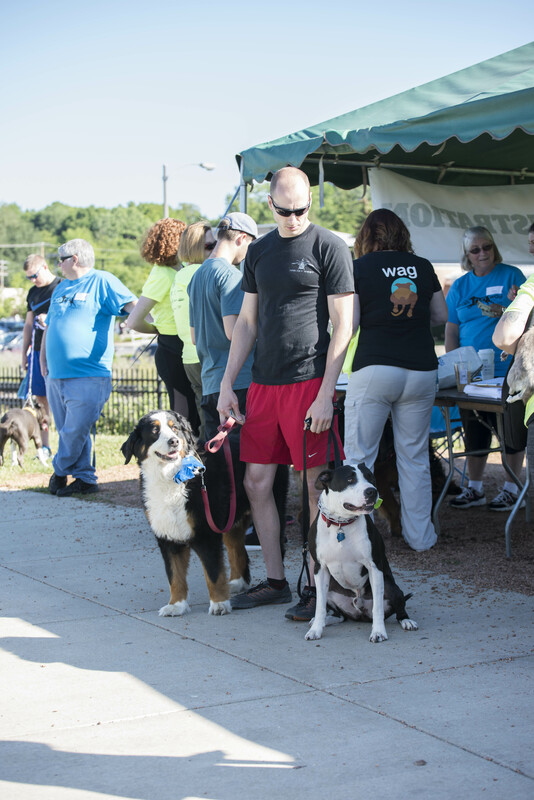 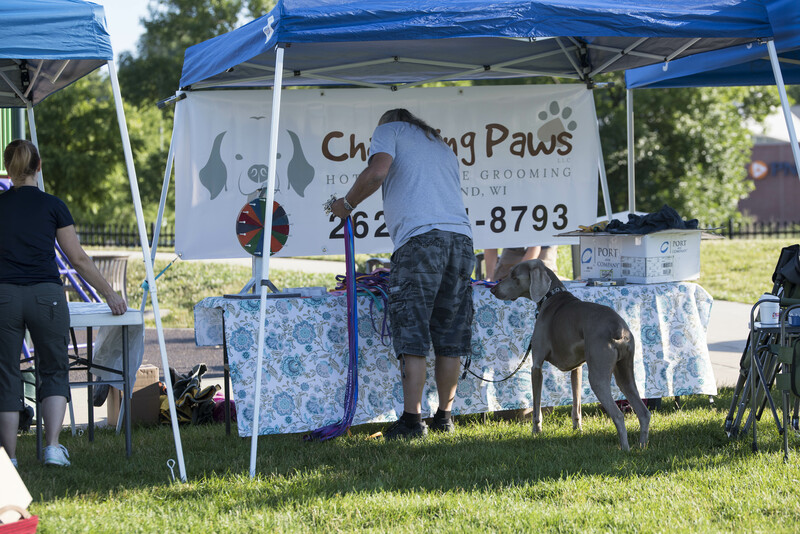 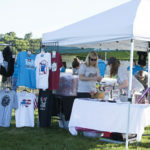 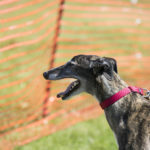 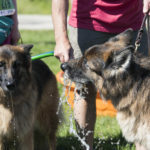 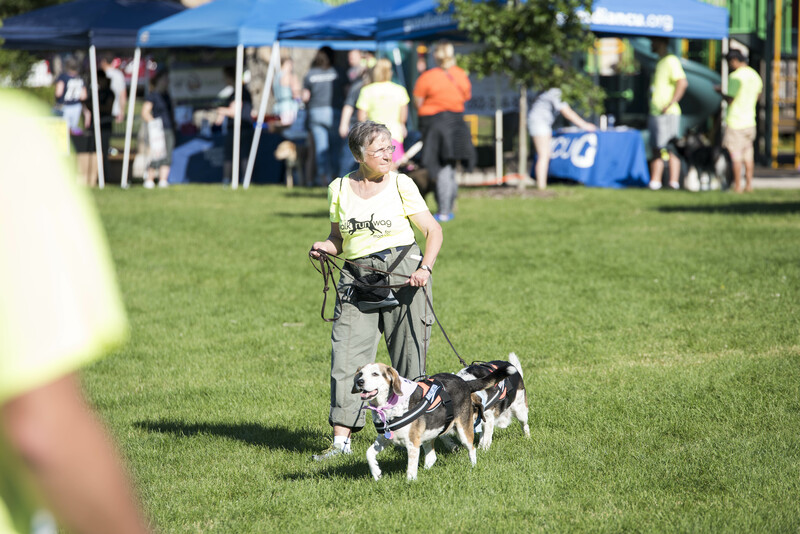 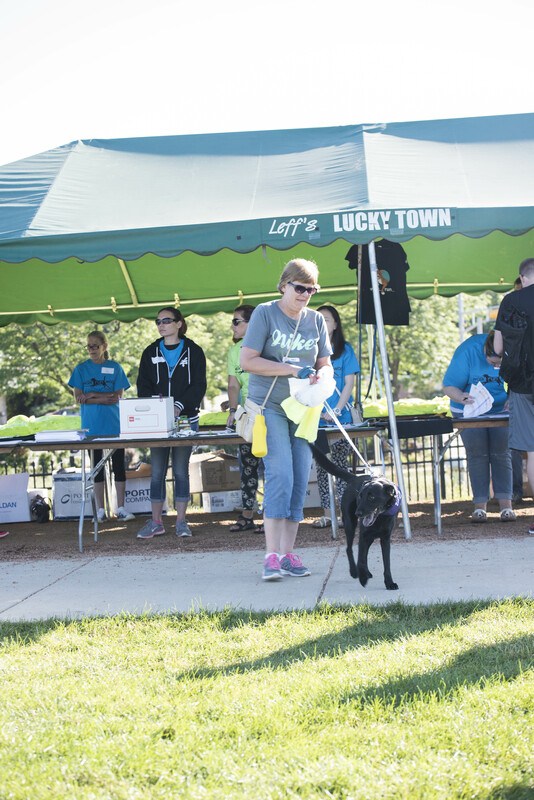 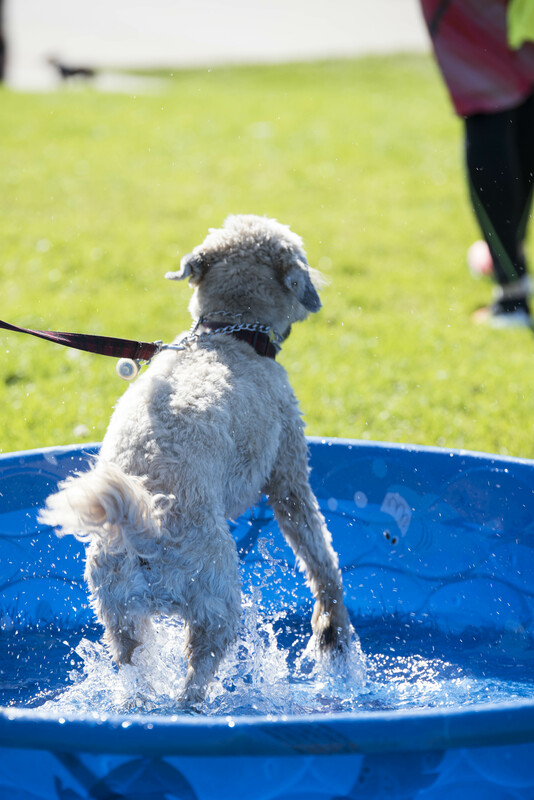 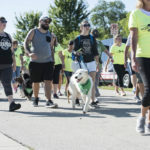 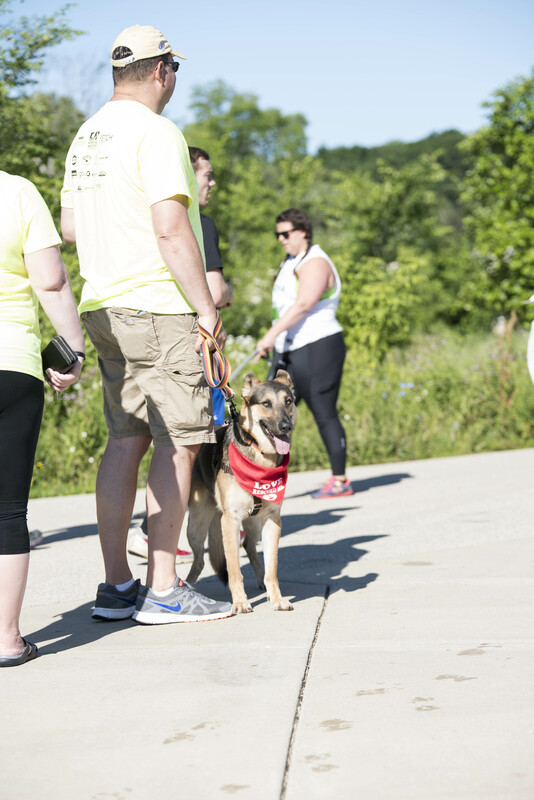 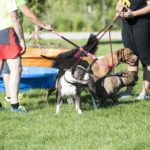 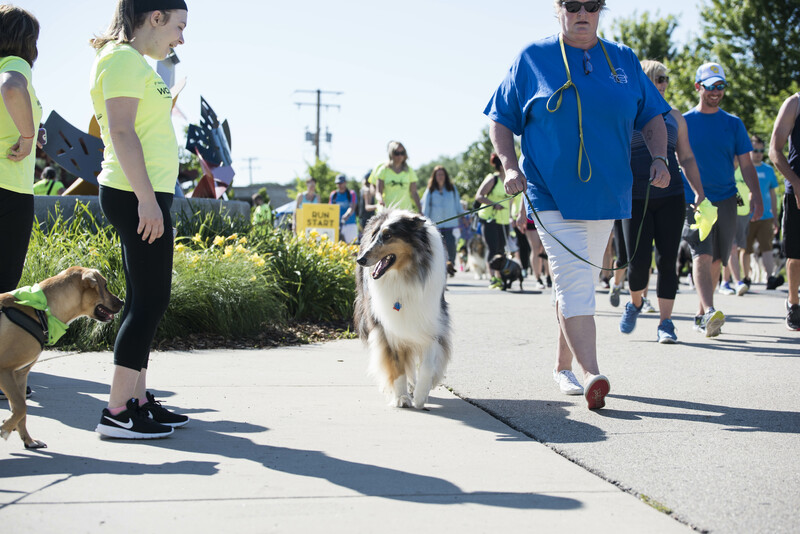 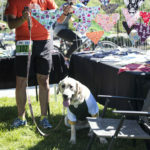 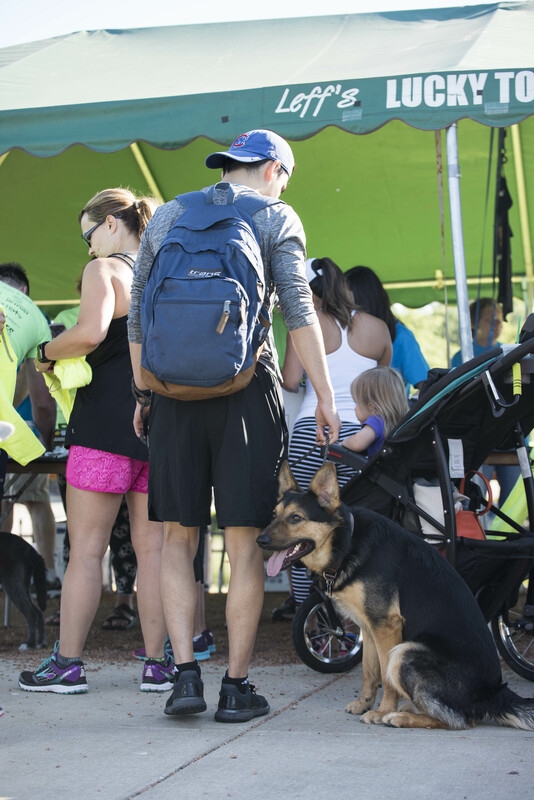 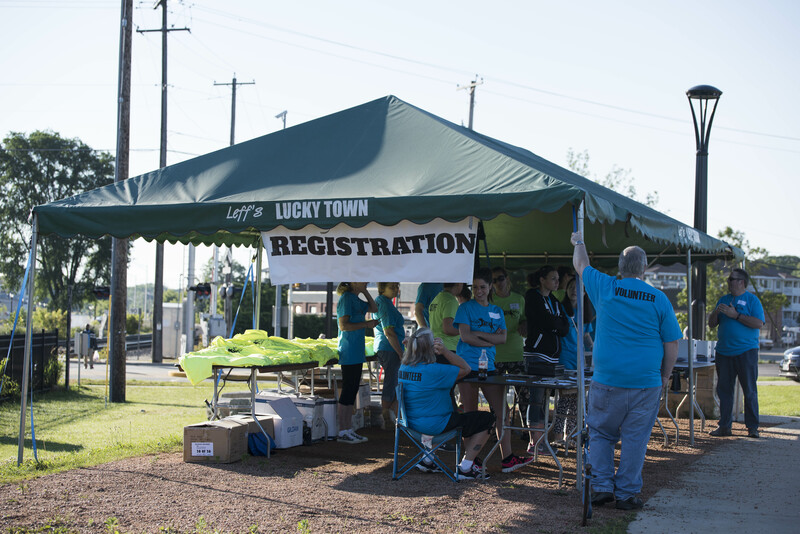 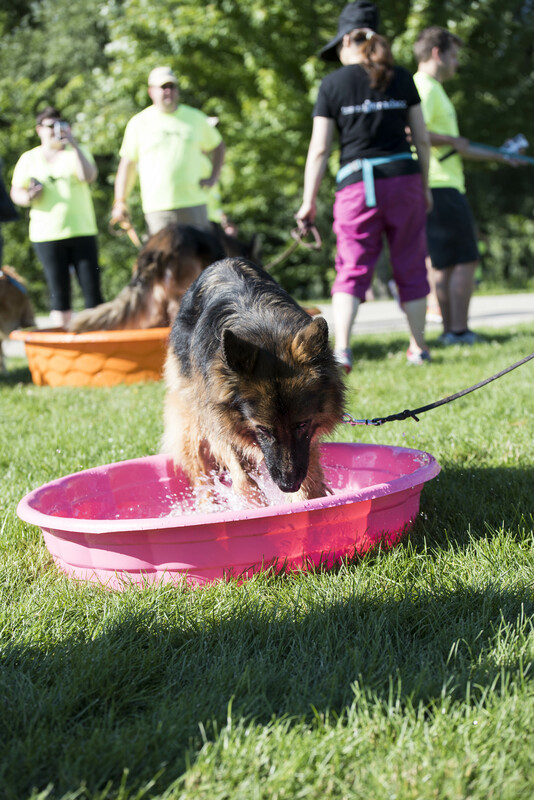 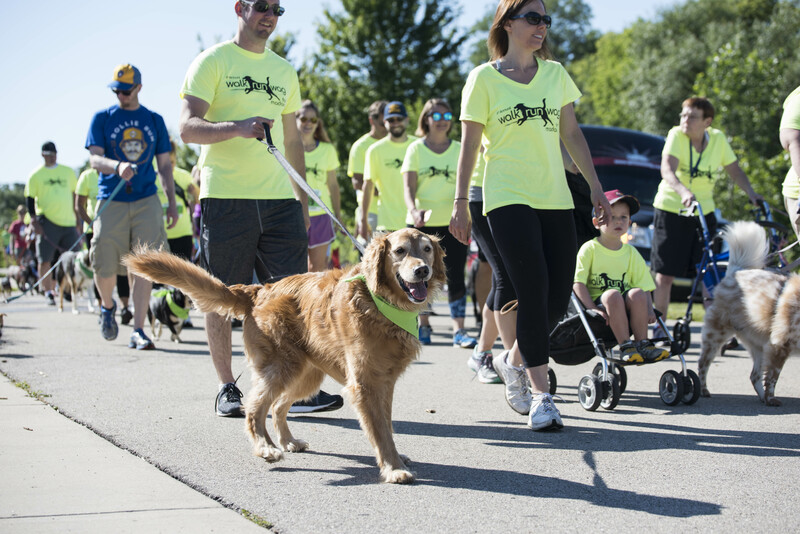 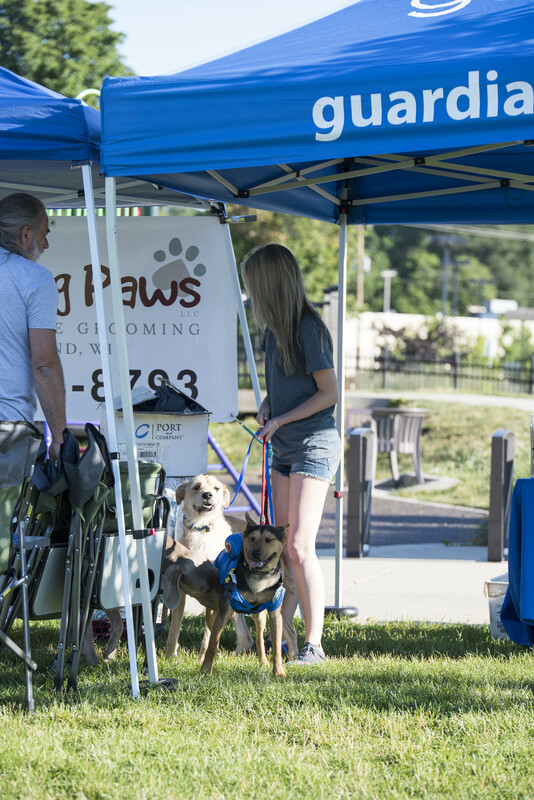 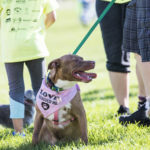 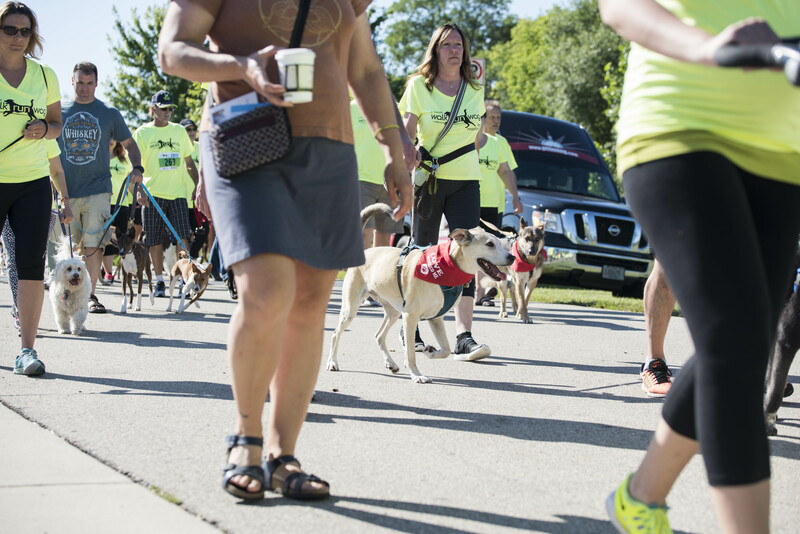 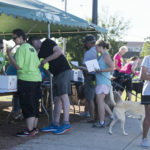 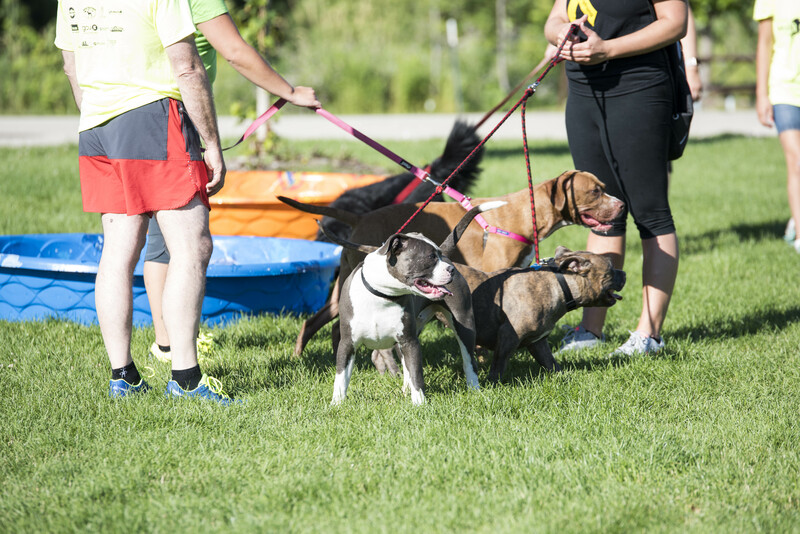 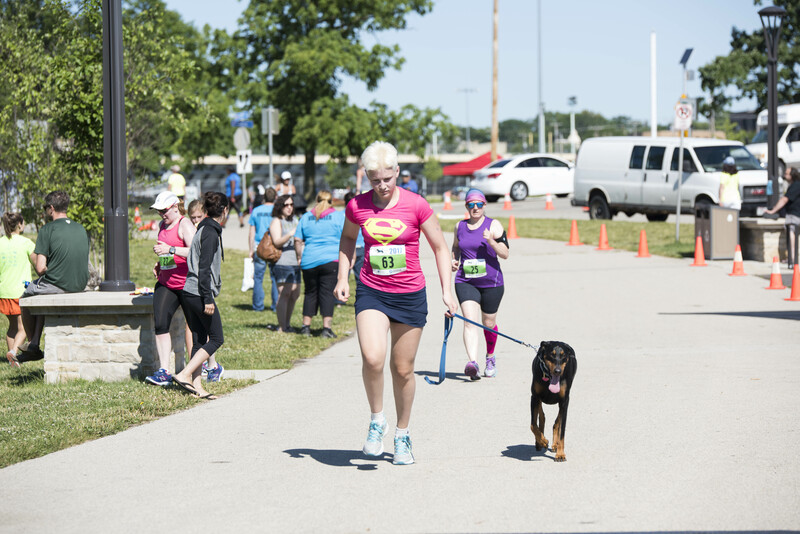 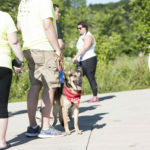 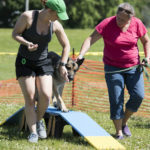 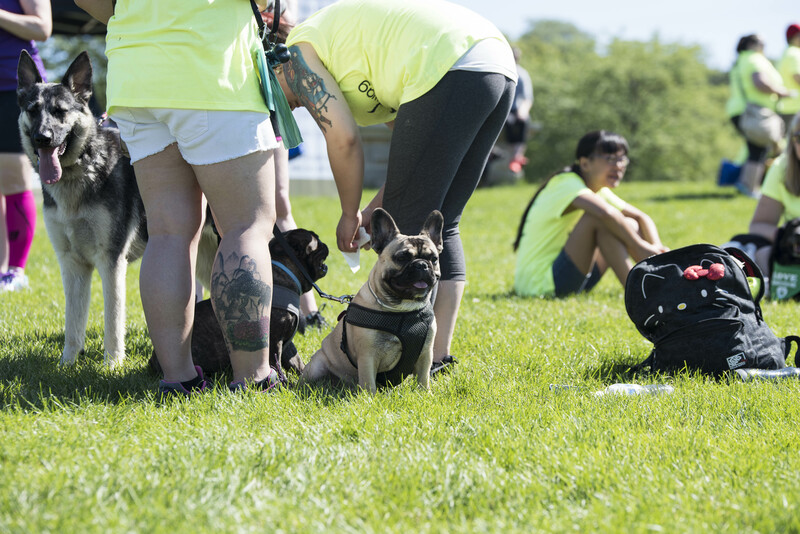 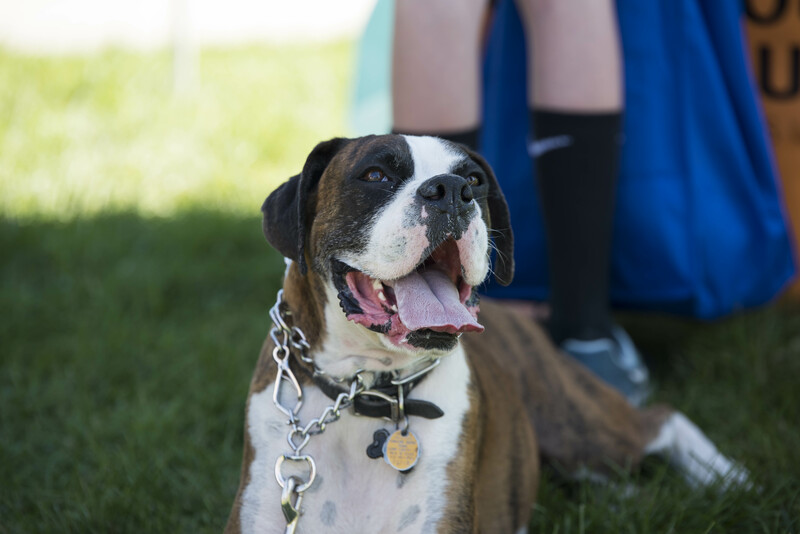 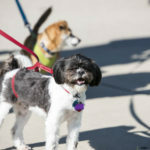 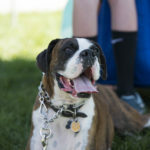 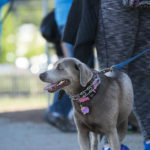 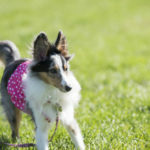 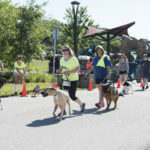 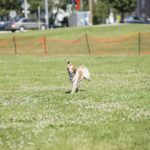 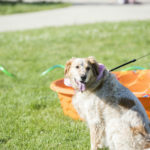 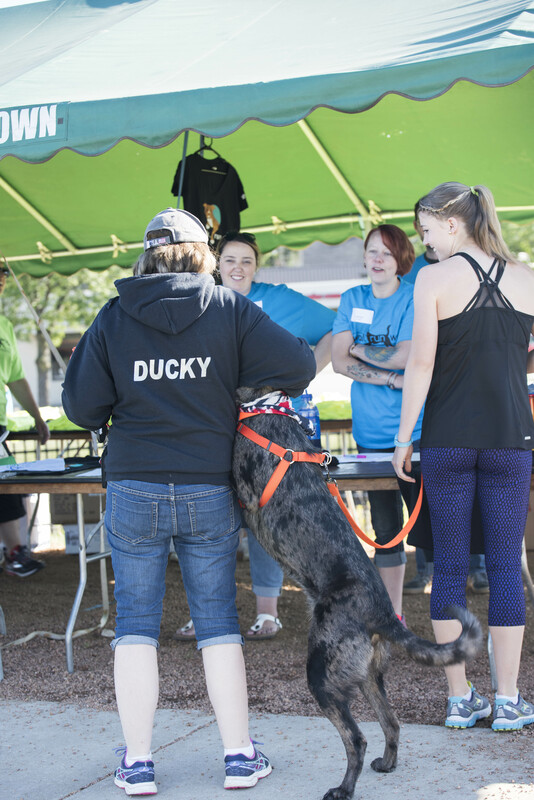 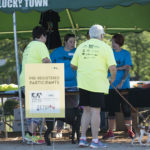 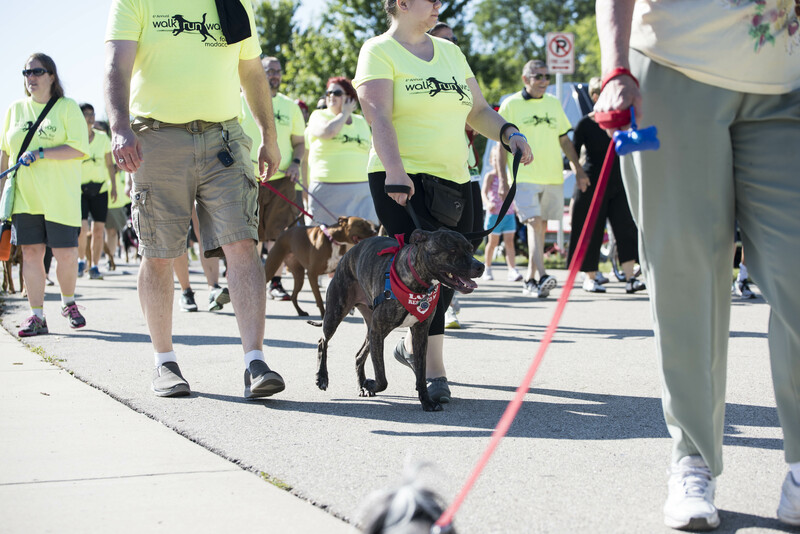 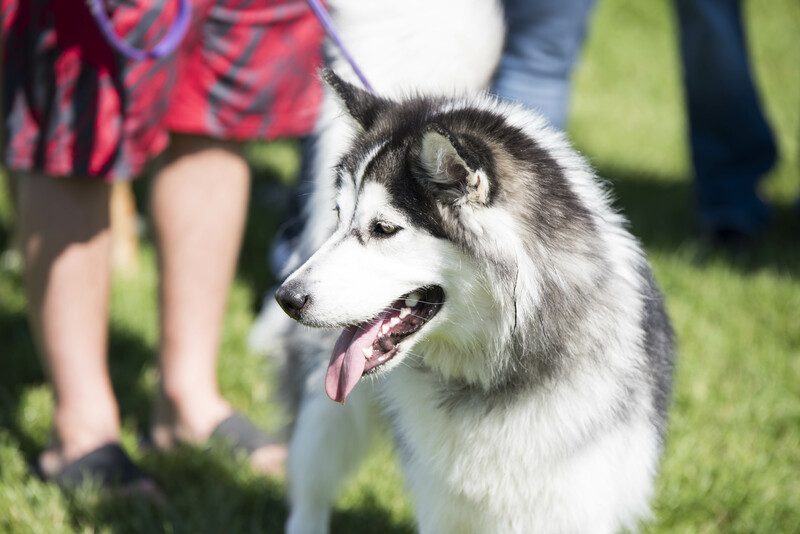 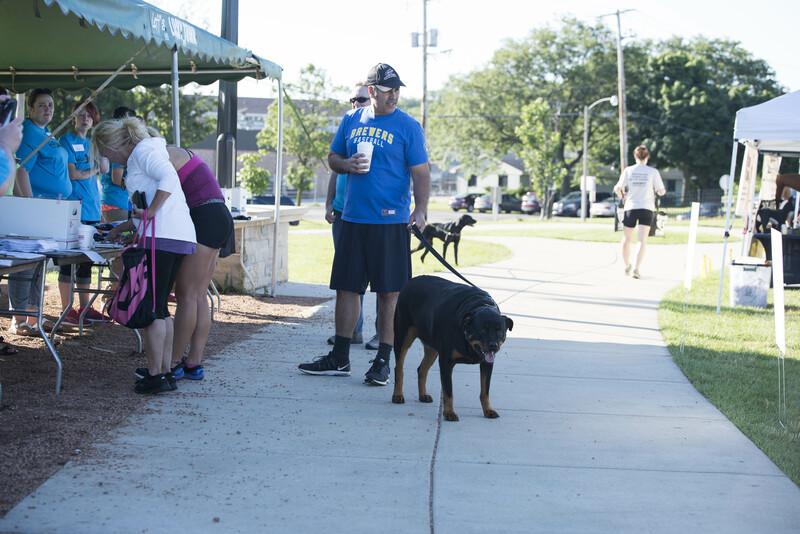 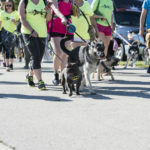 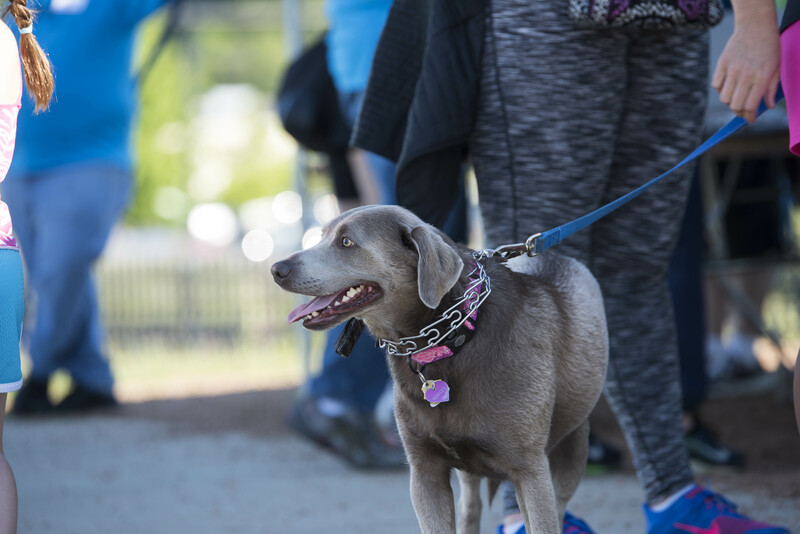 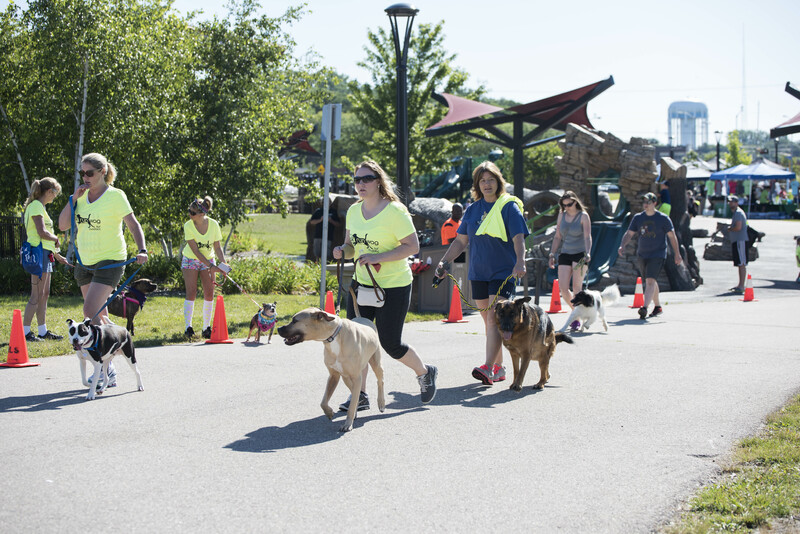 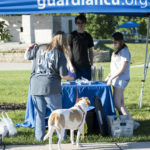 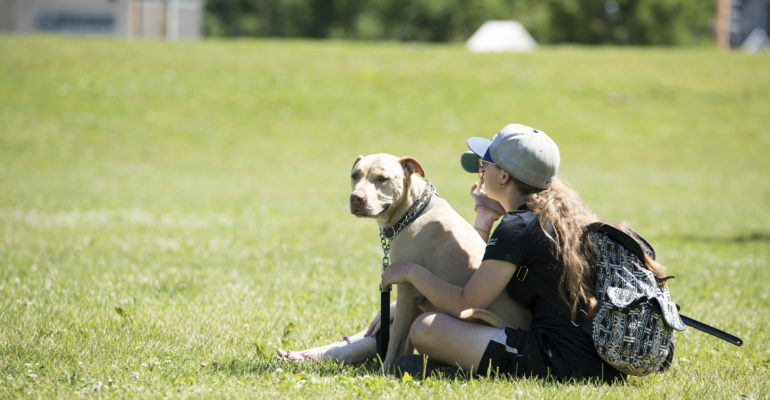 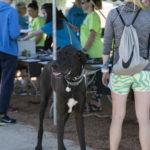 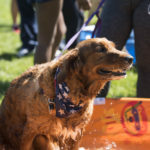 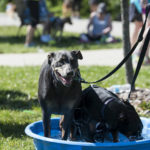 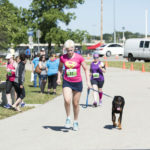 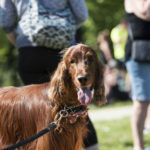 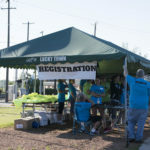 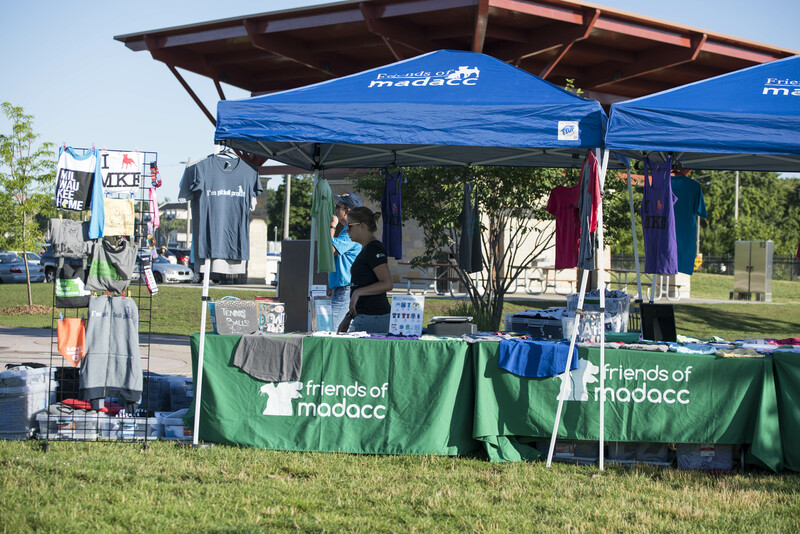 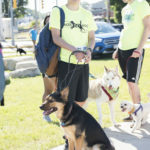 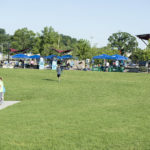 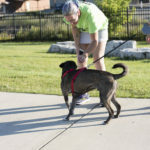 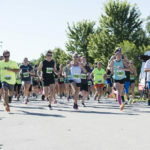 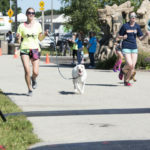 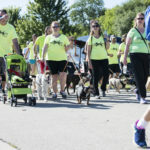 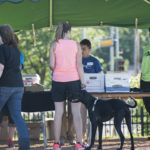 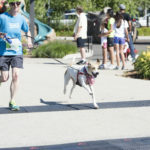 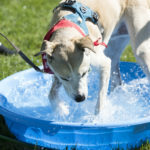 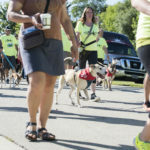 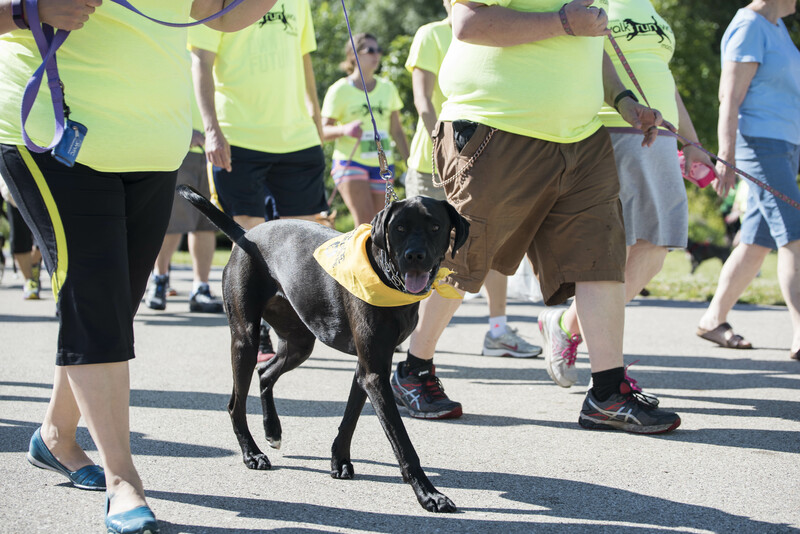 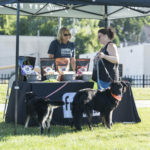 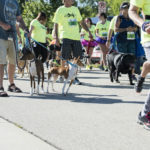 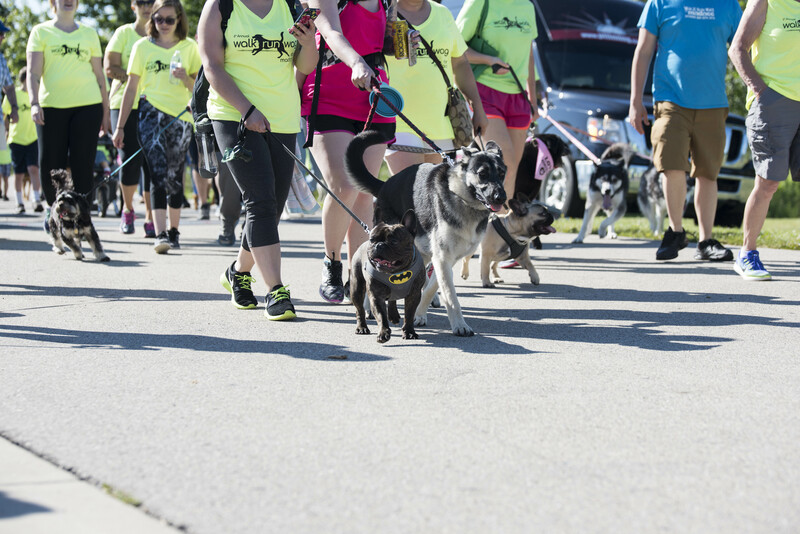 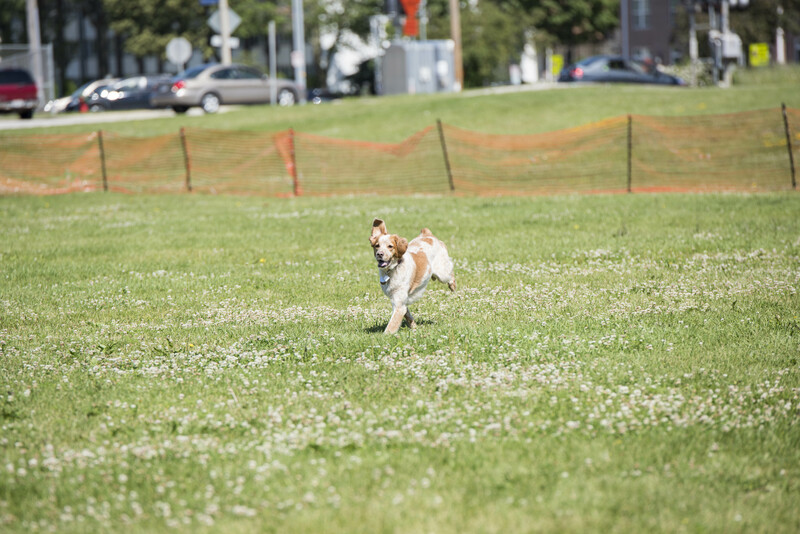 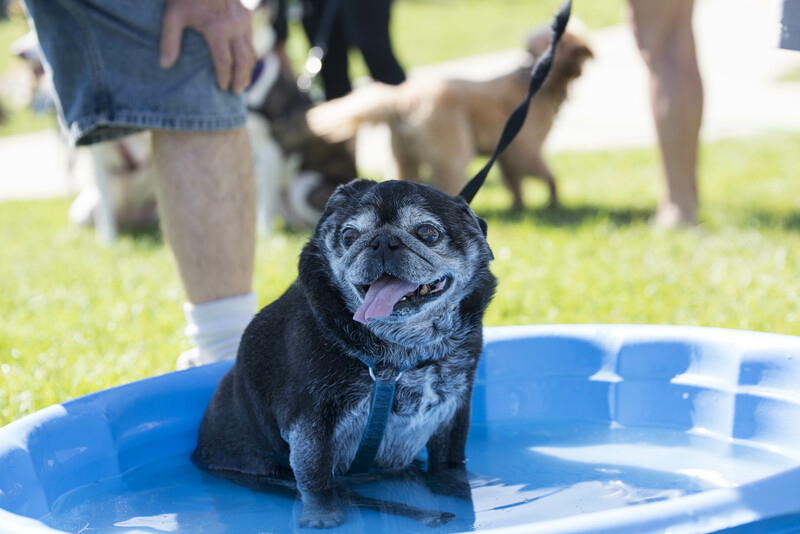 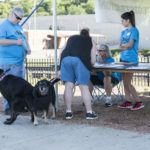 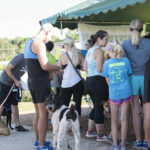 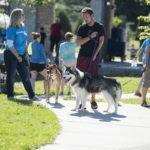 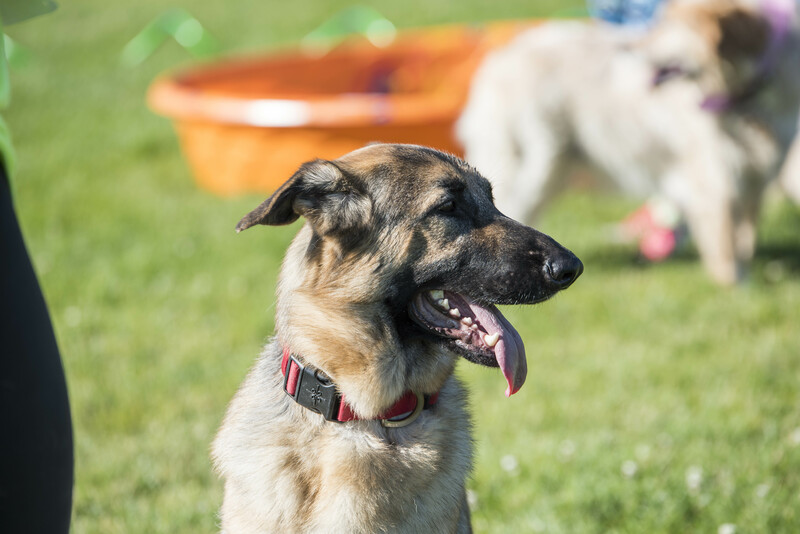 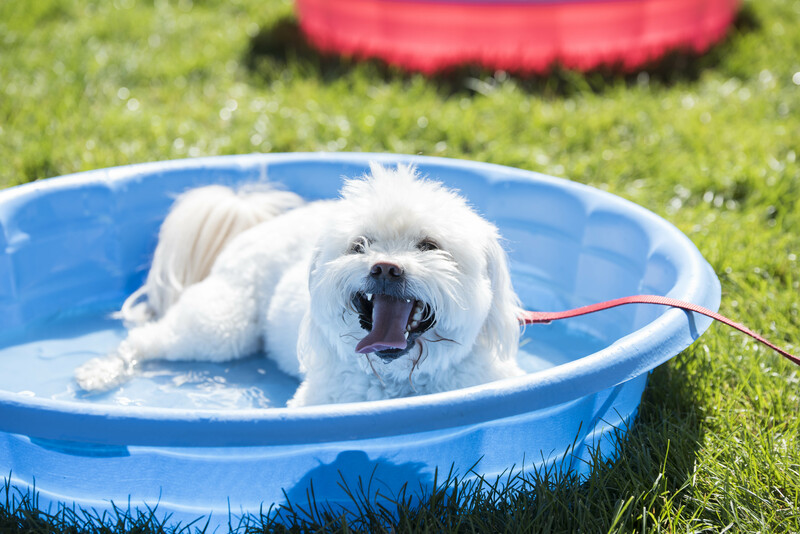 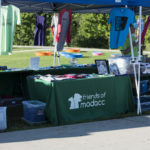 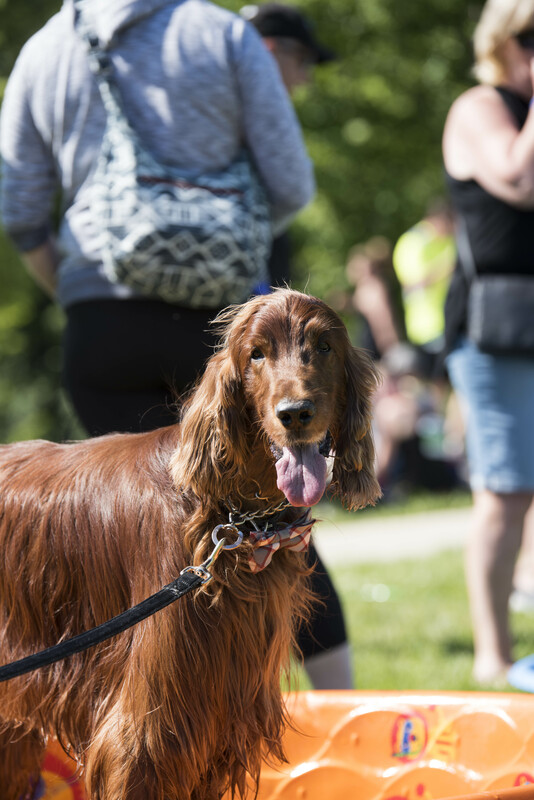 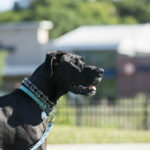 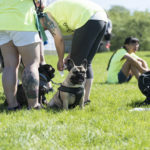 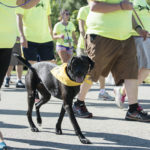 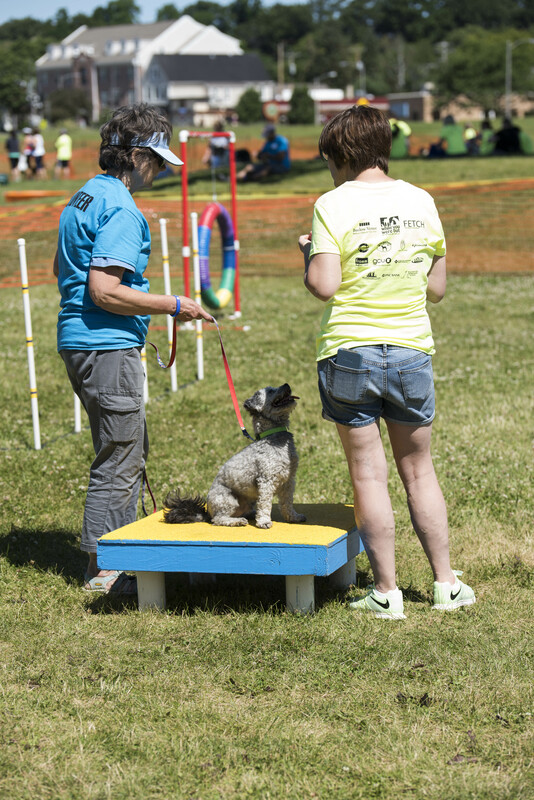 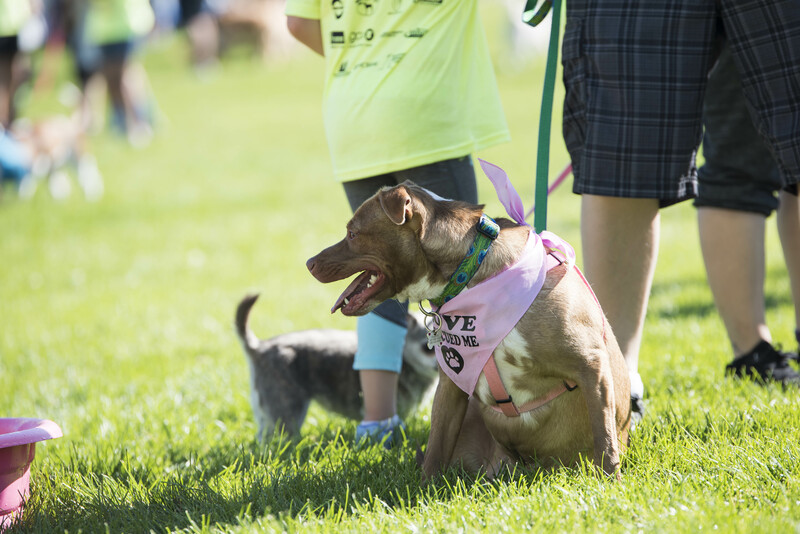 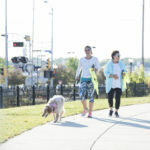 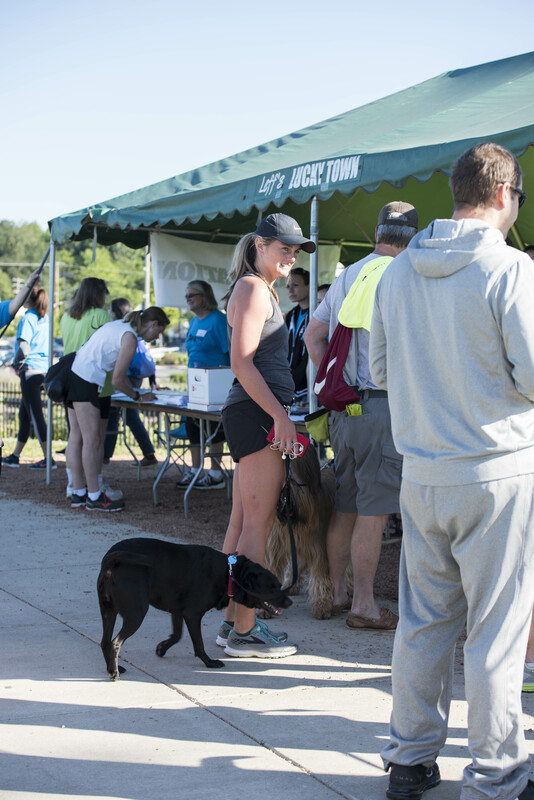 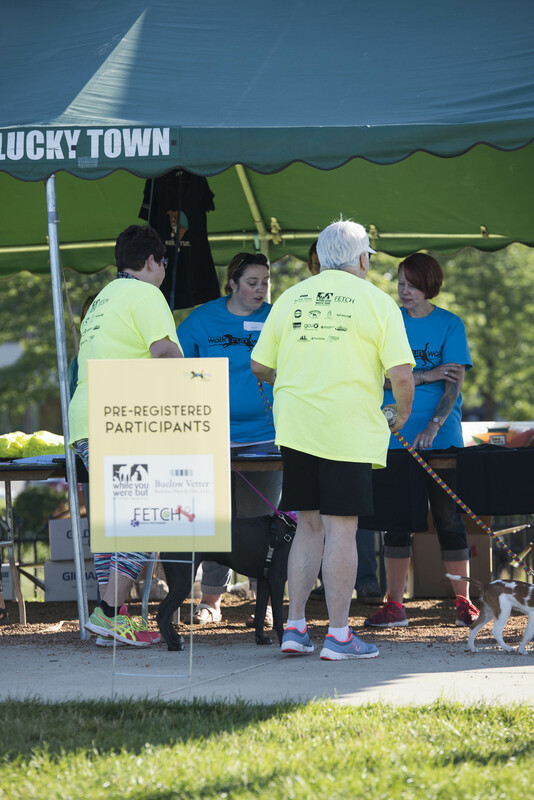 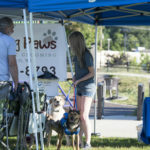 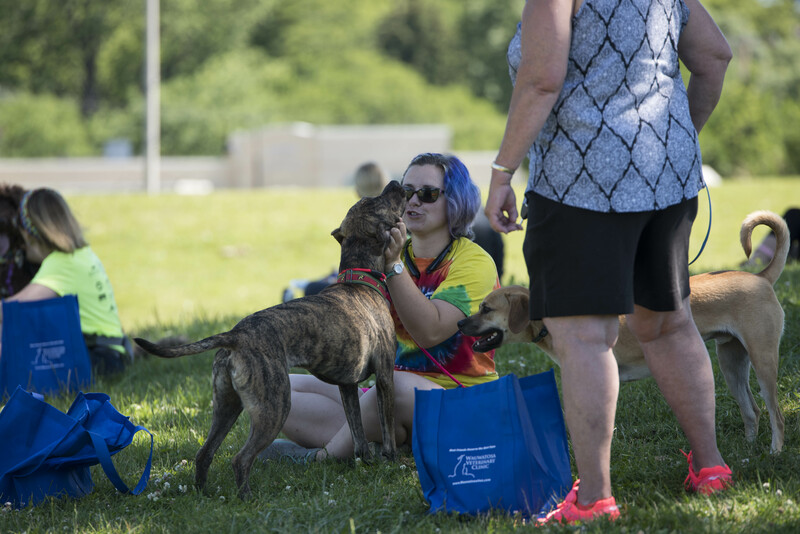 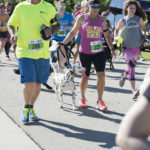 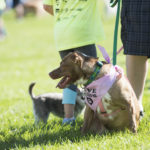 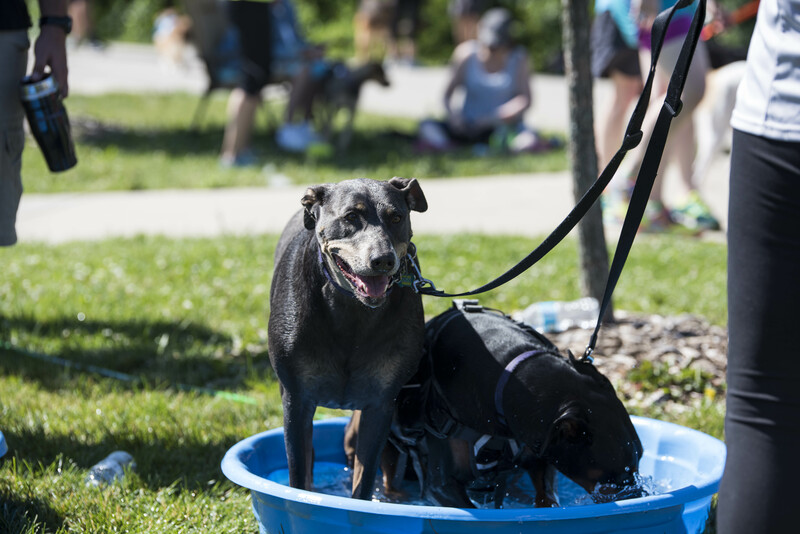 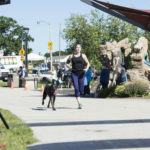 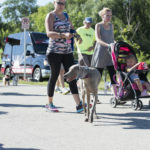 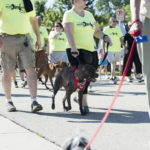 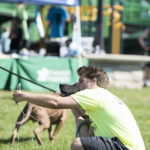 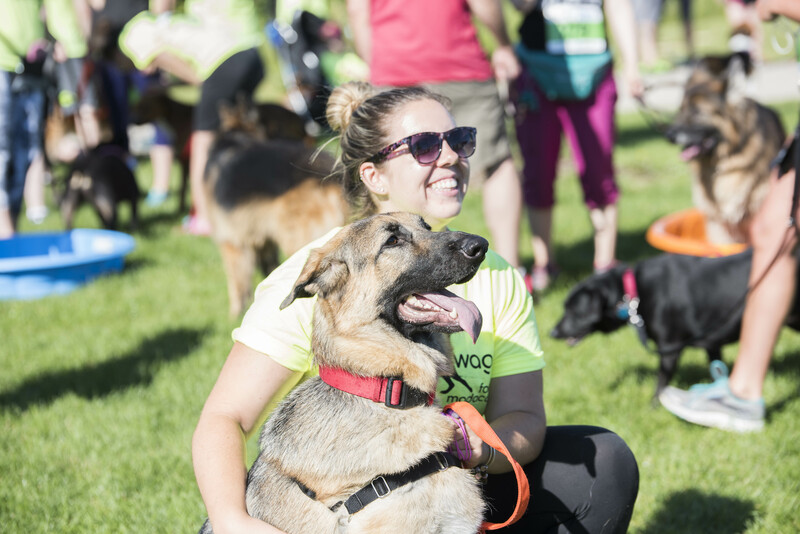 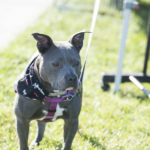 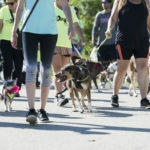 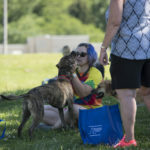 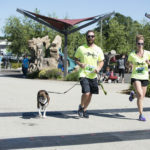 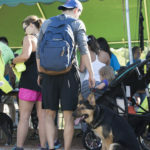 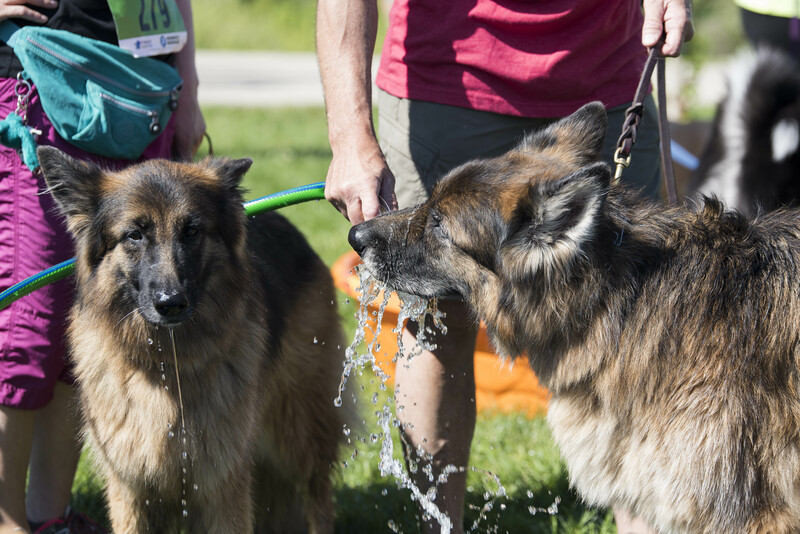 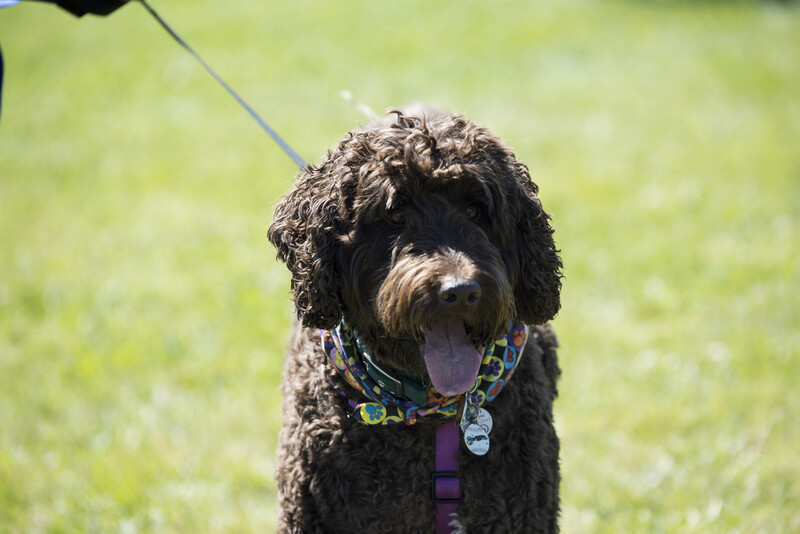 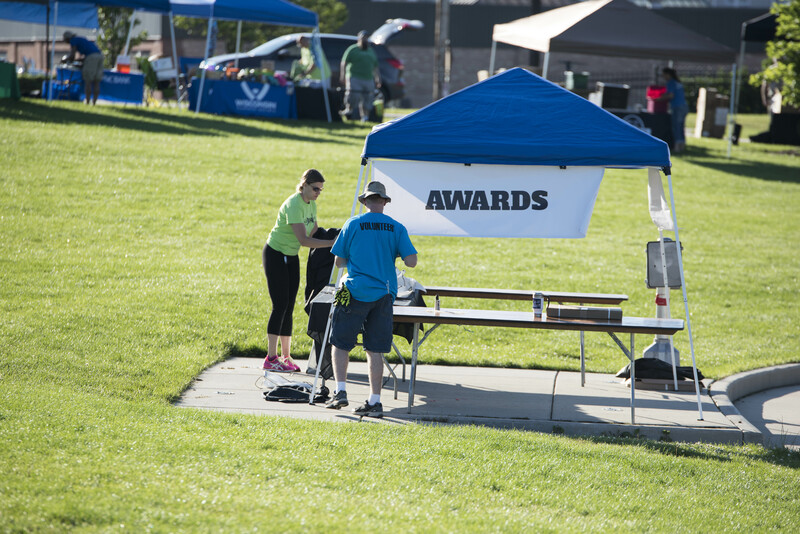 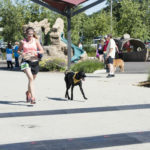 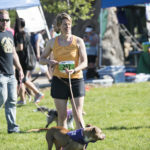 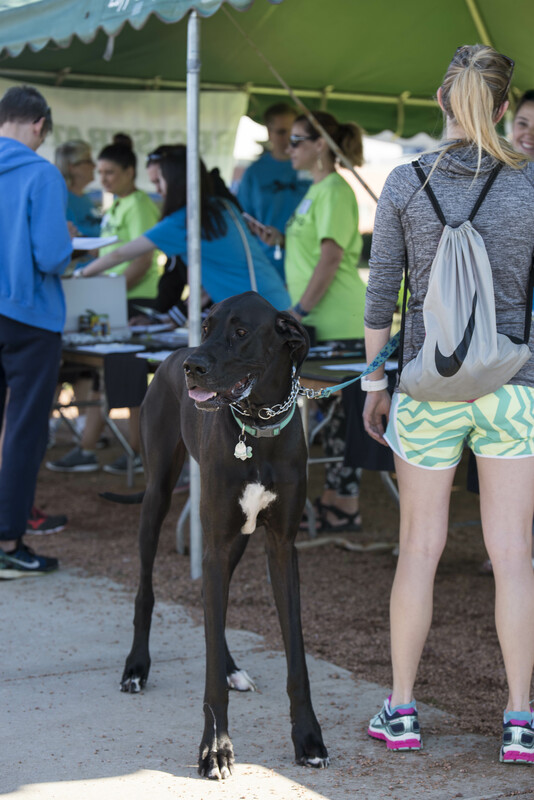 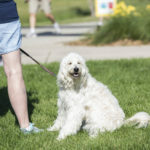 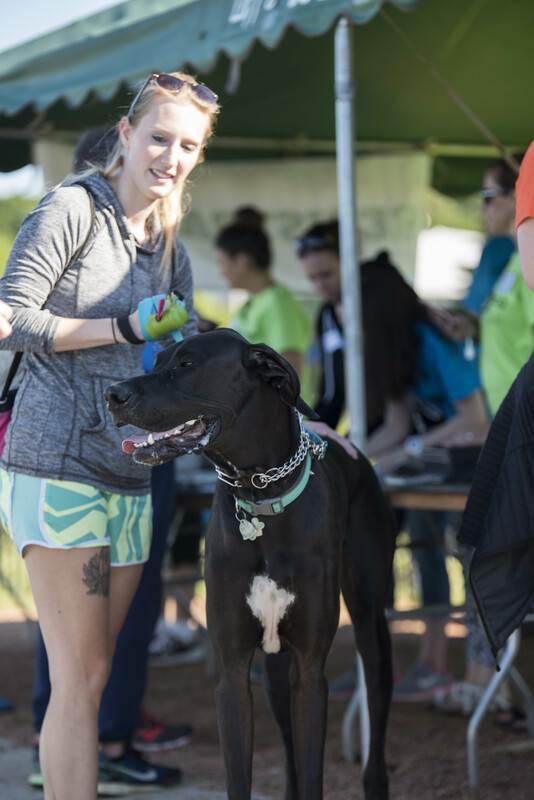 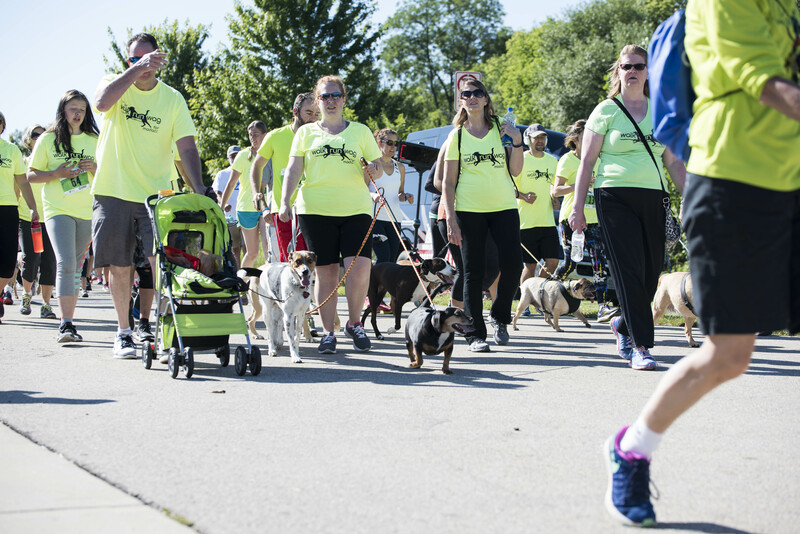 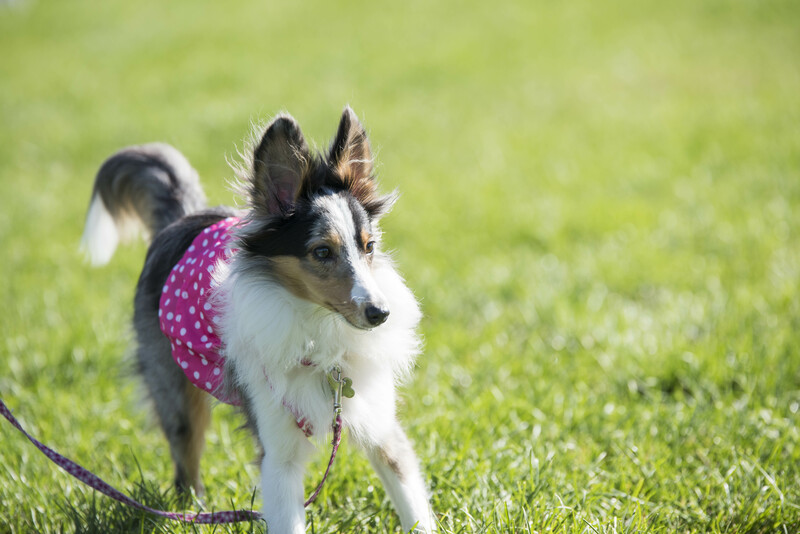 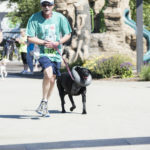 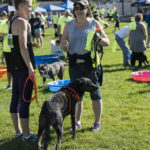 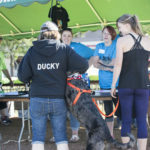 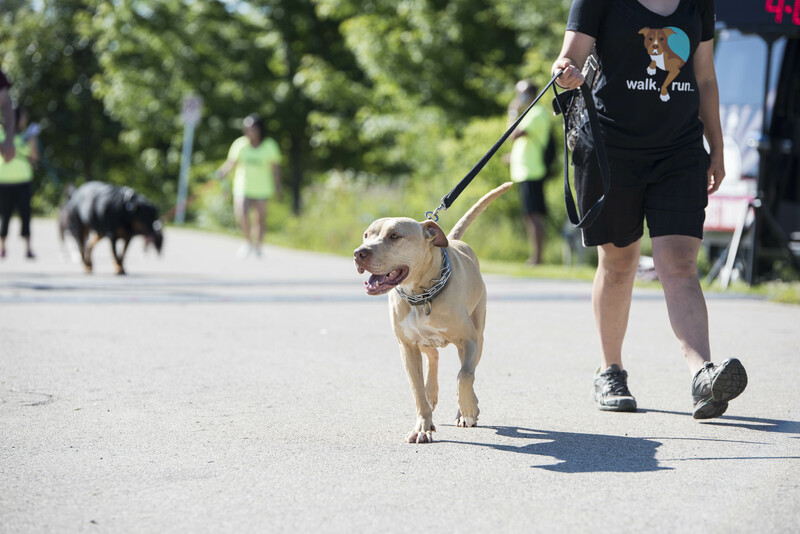 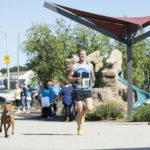 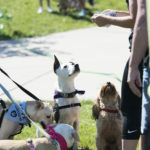 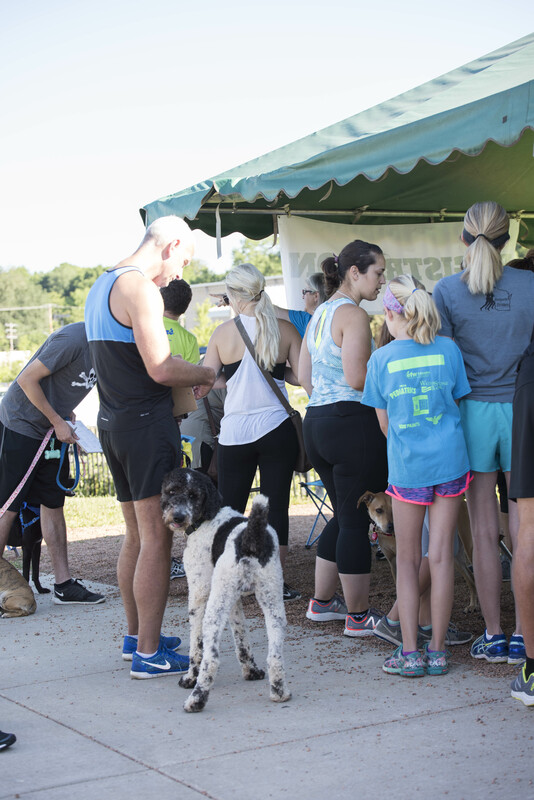 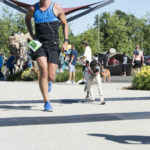 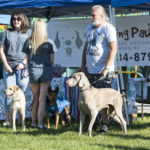 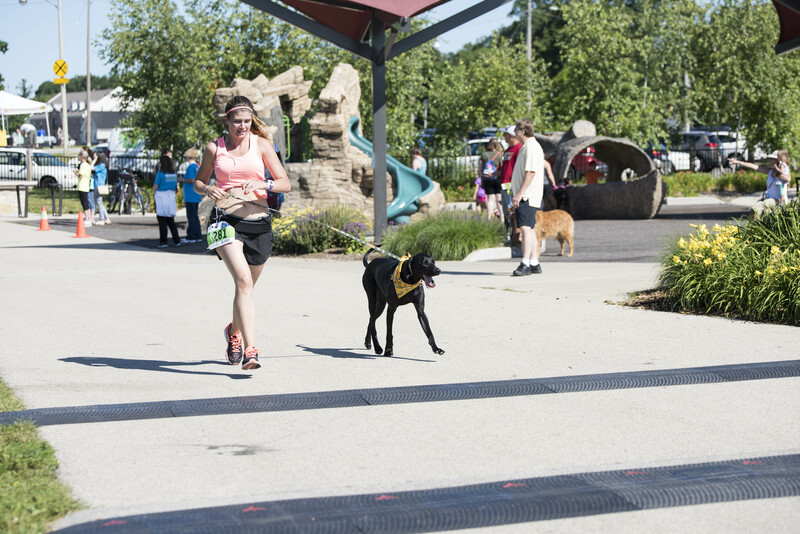 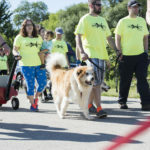 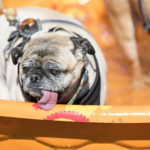 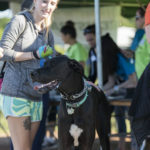 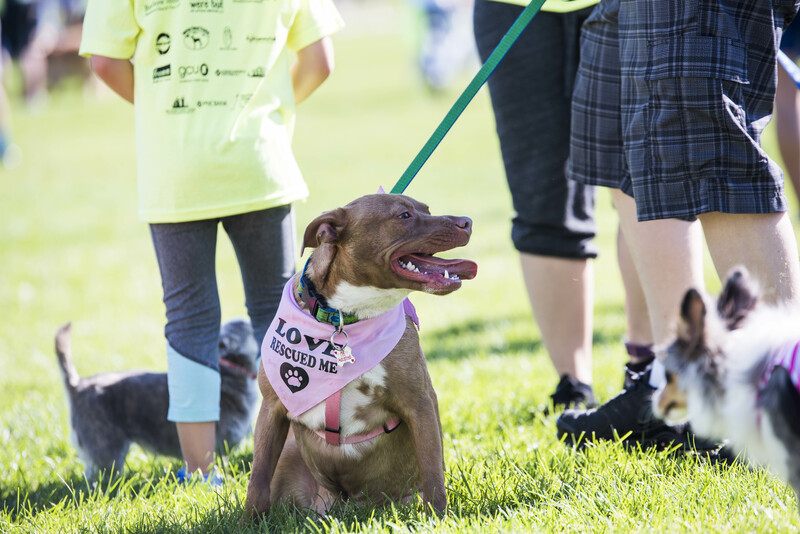 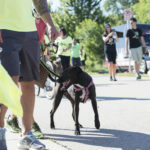 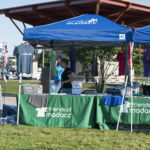 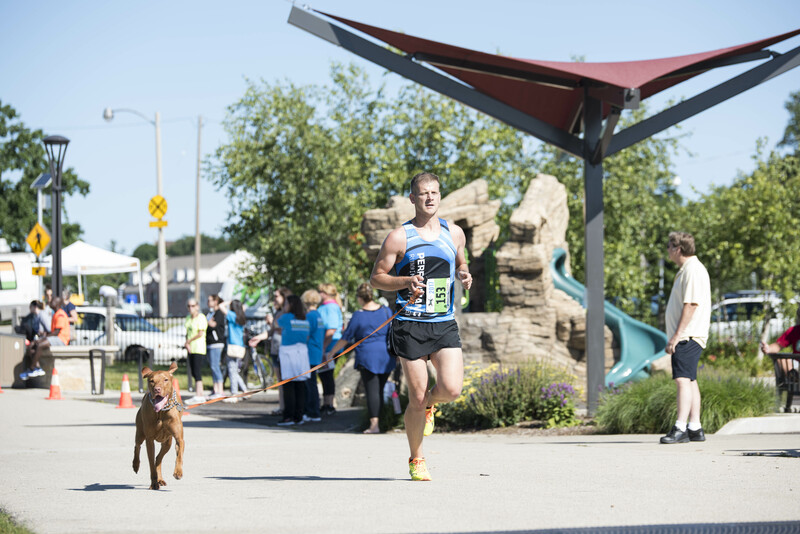 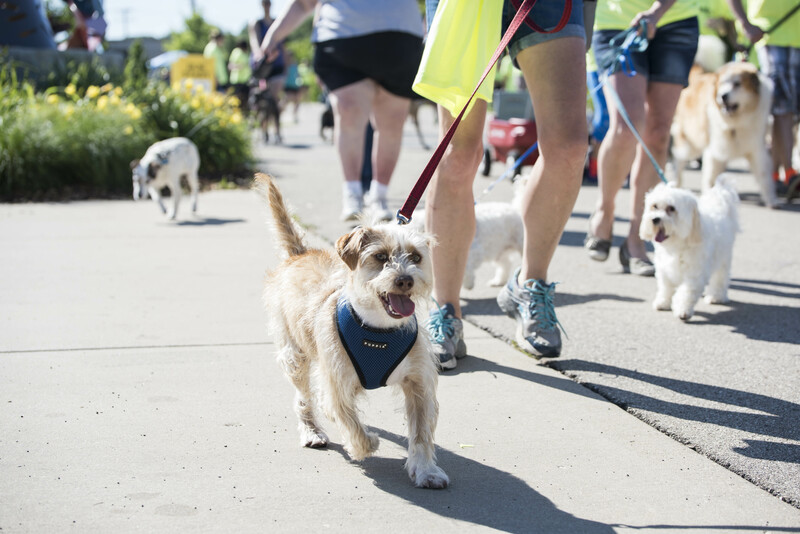 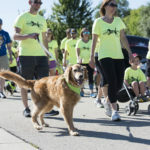 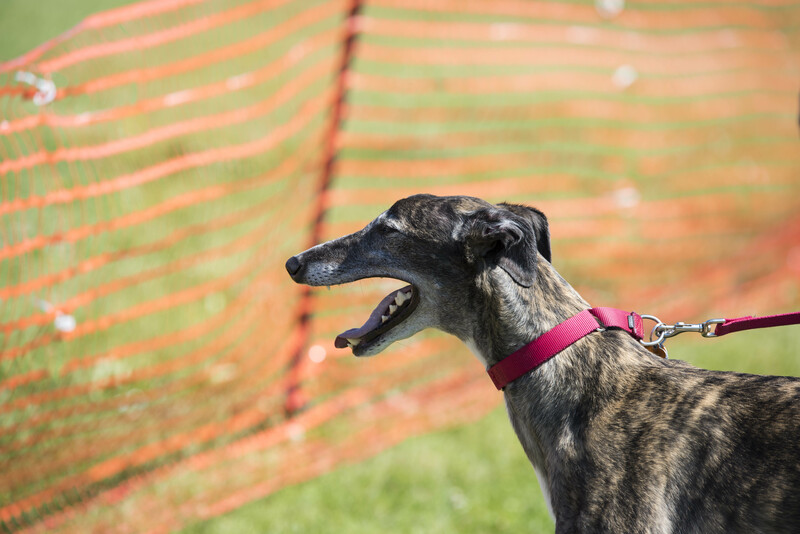 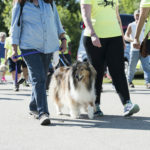 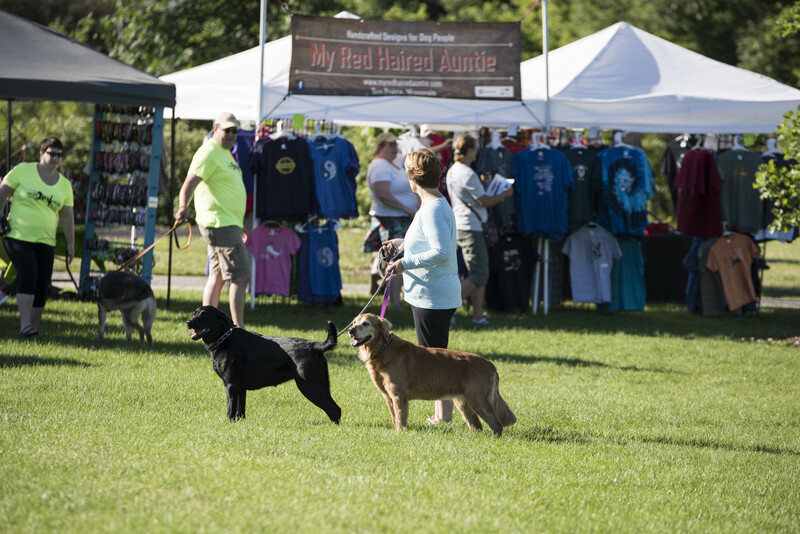 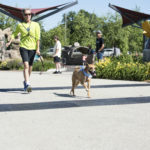 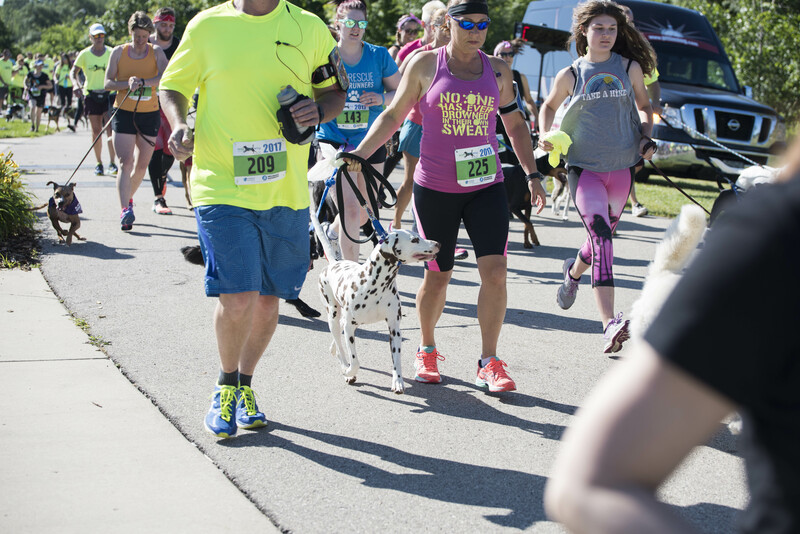 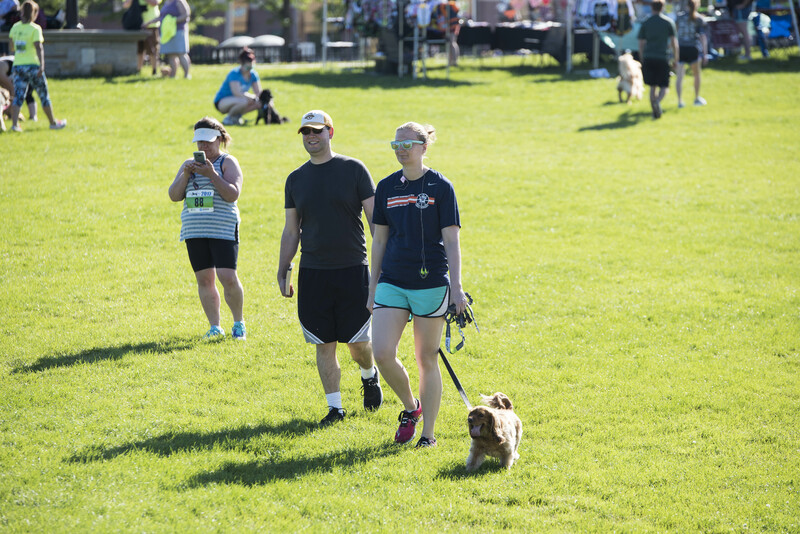 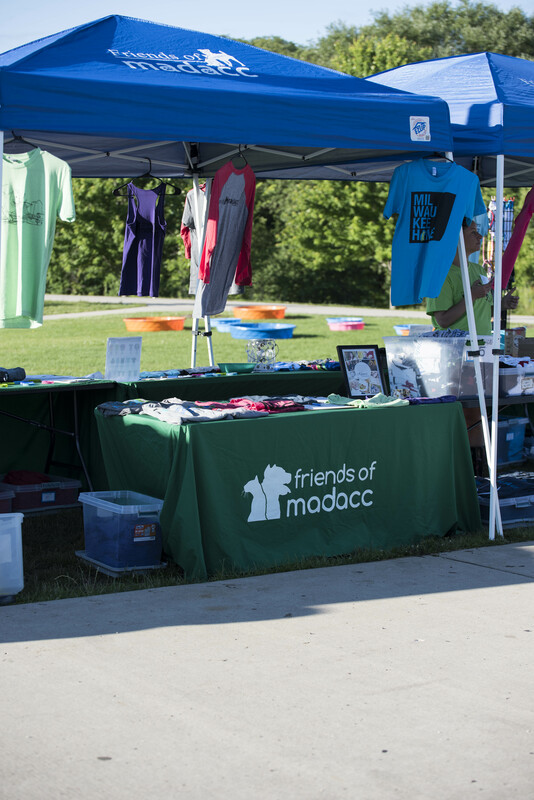 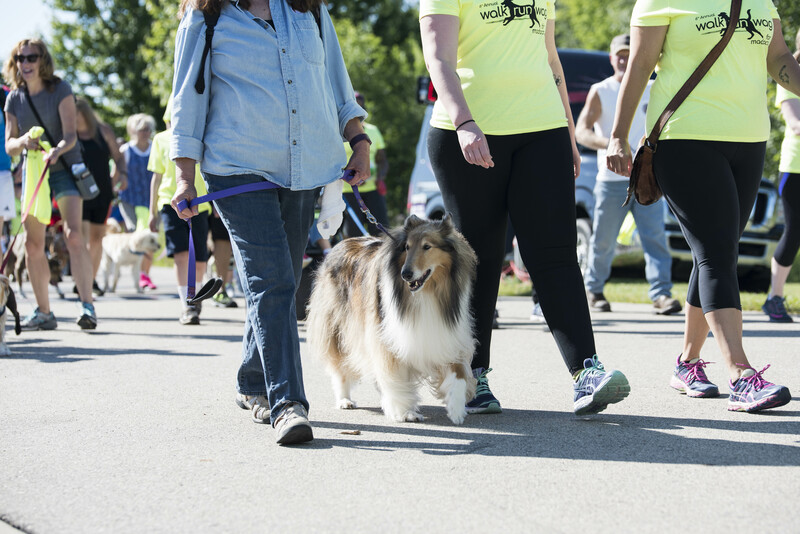 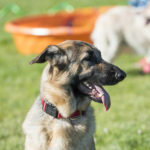 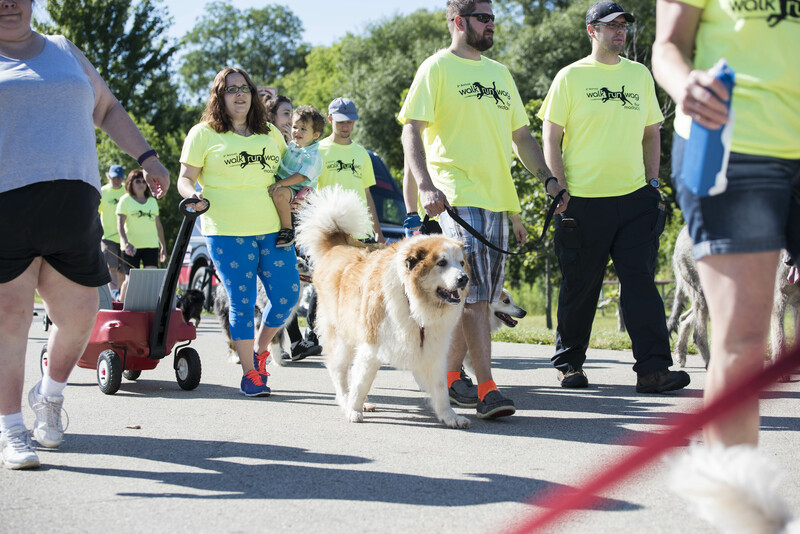 We cannot offer enough thanks to everyone who helped make the 6th Annual Walk Run Wag for MADACC on Saturday, July 8 at Hart Park another great success! 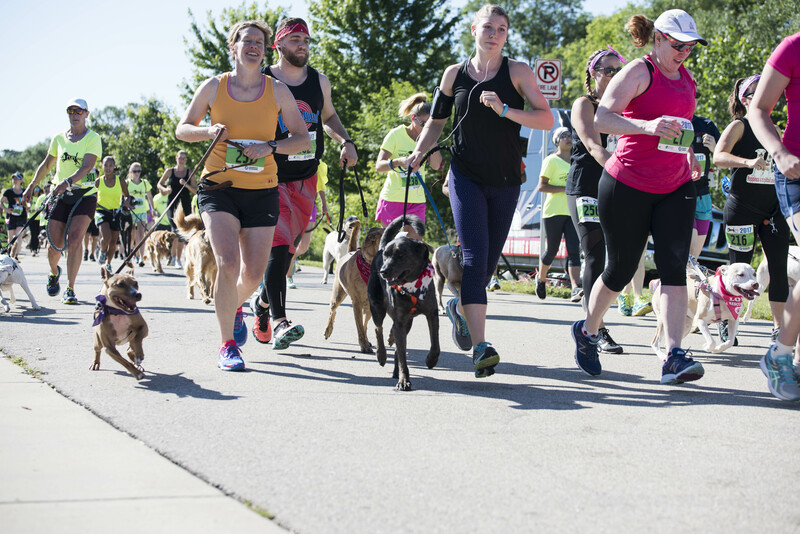 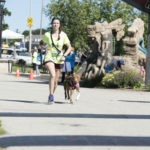 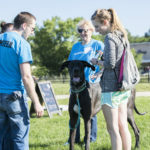 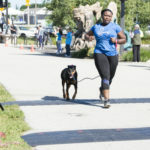 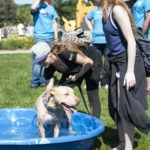 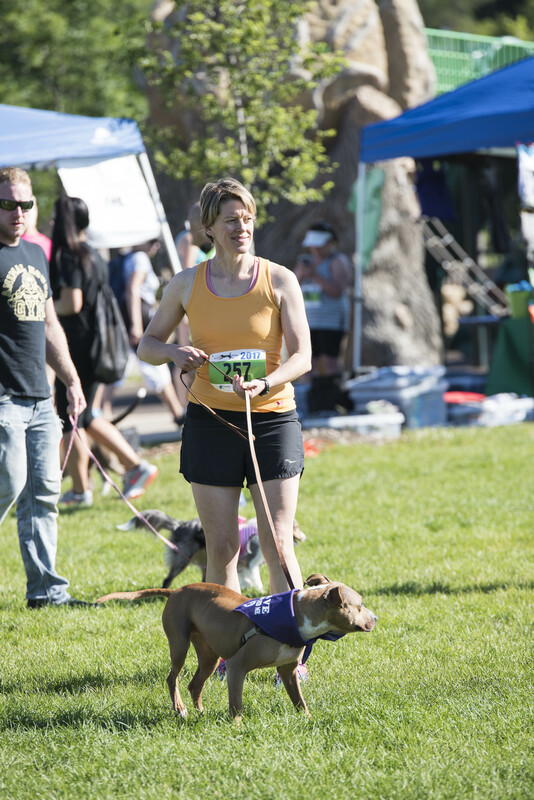 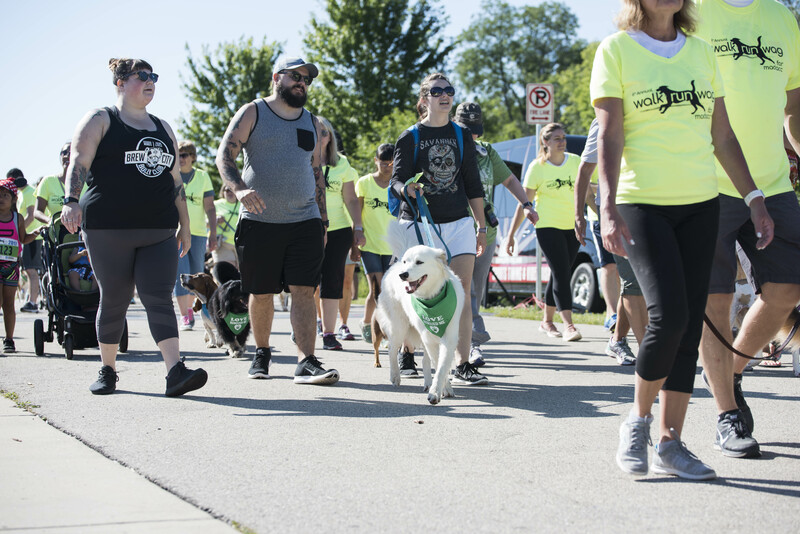 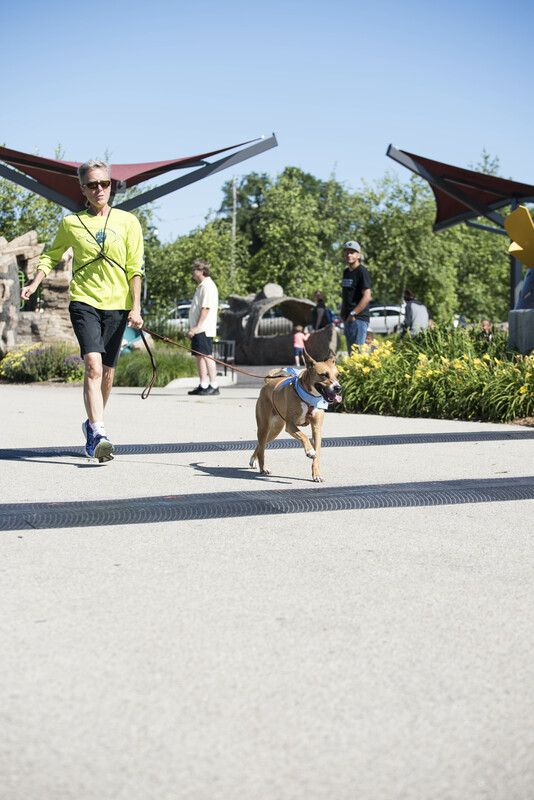 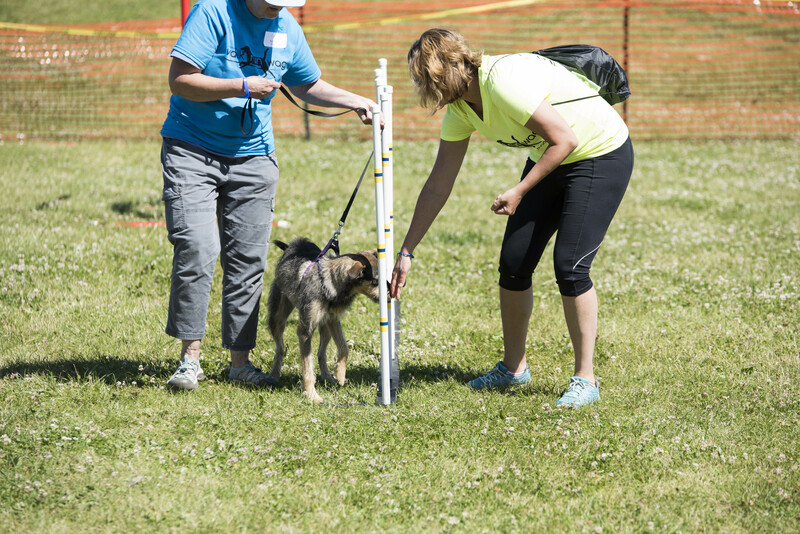 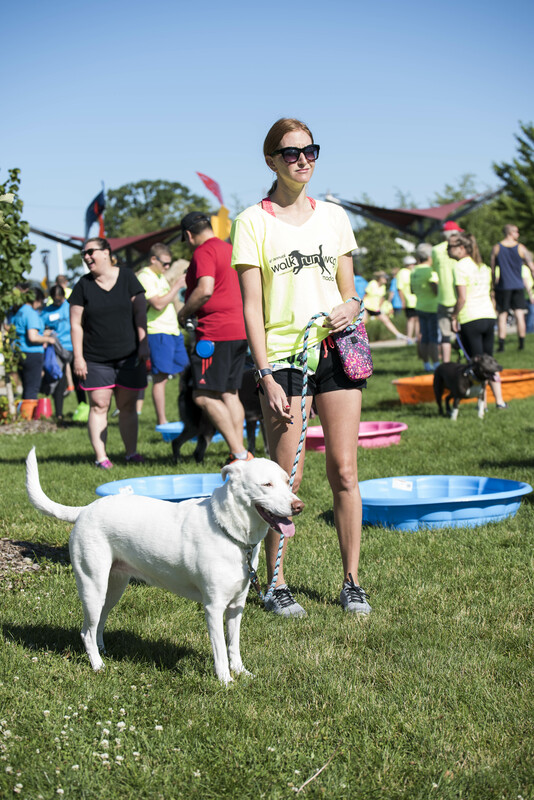 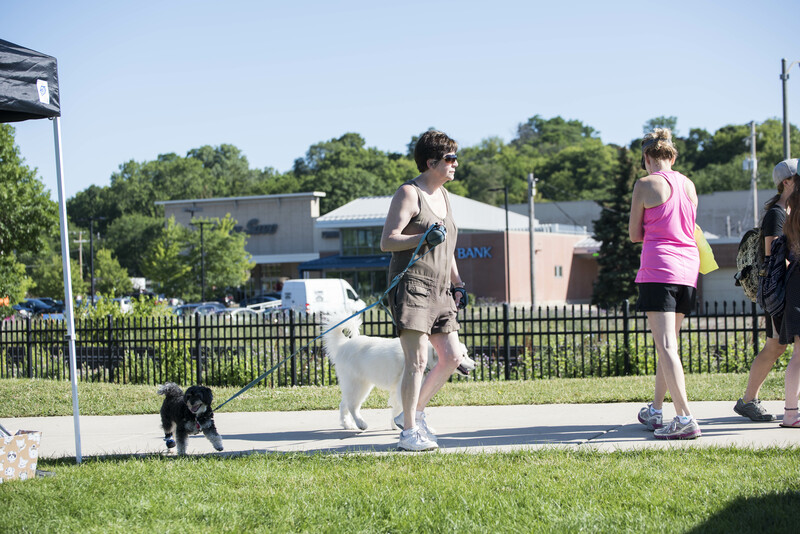 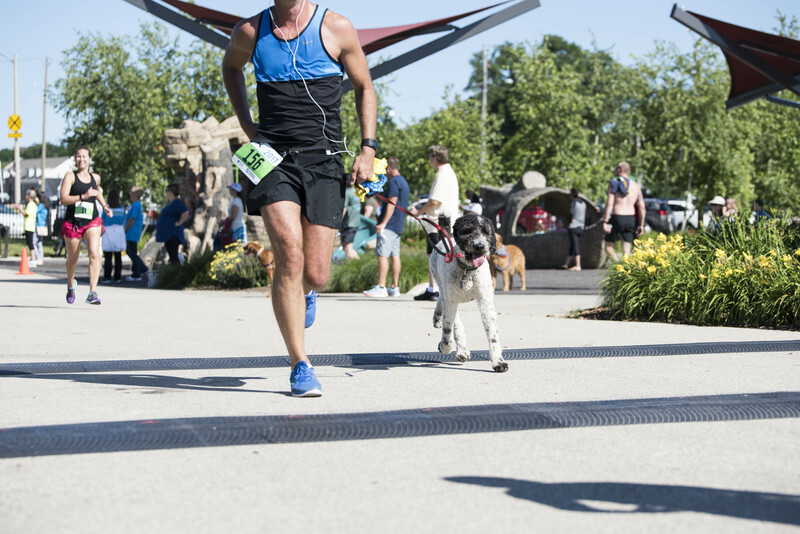 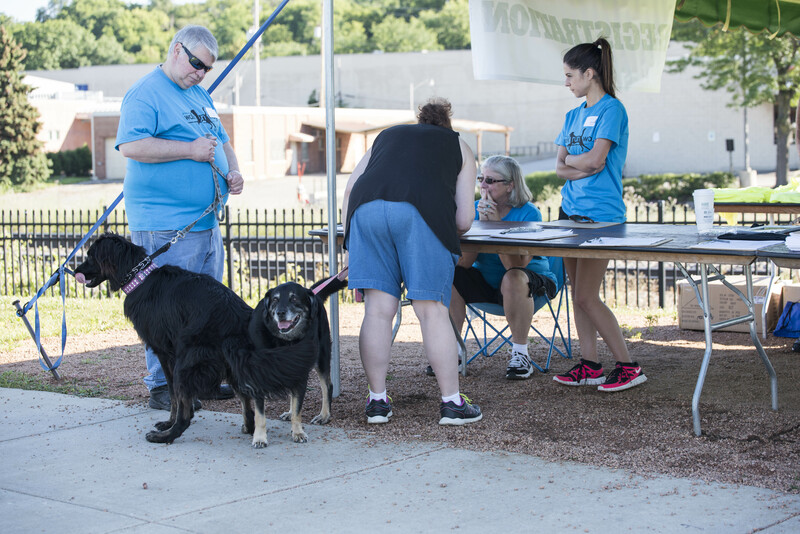 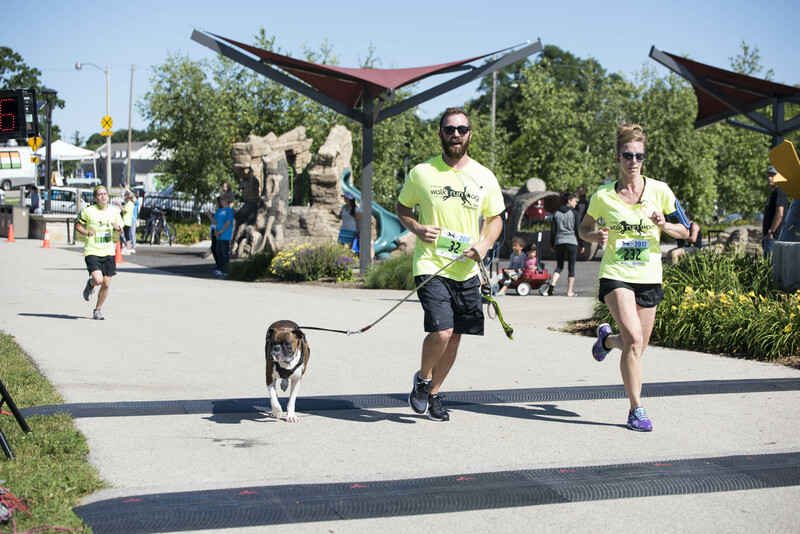 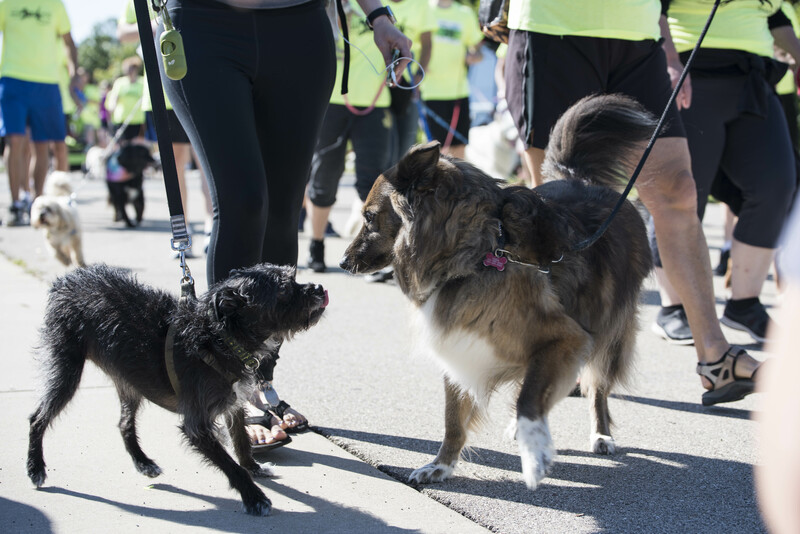 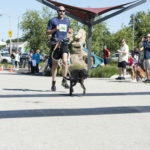 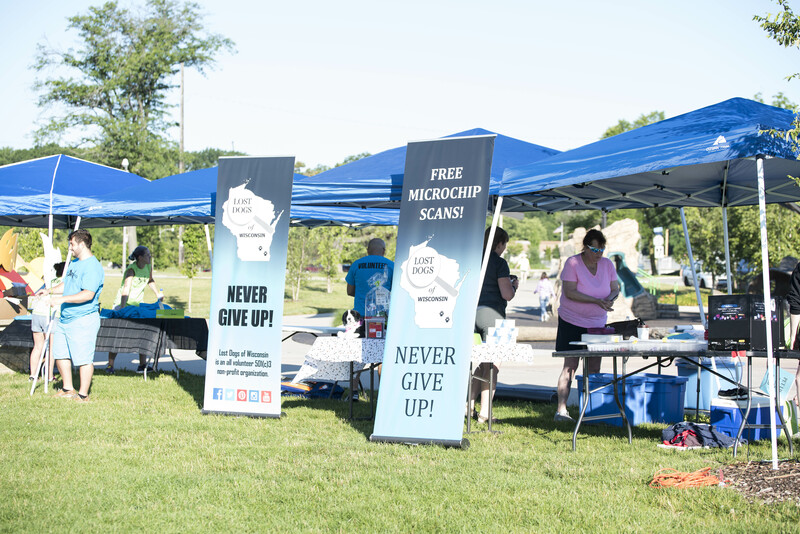 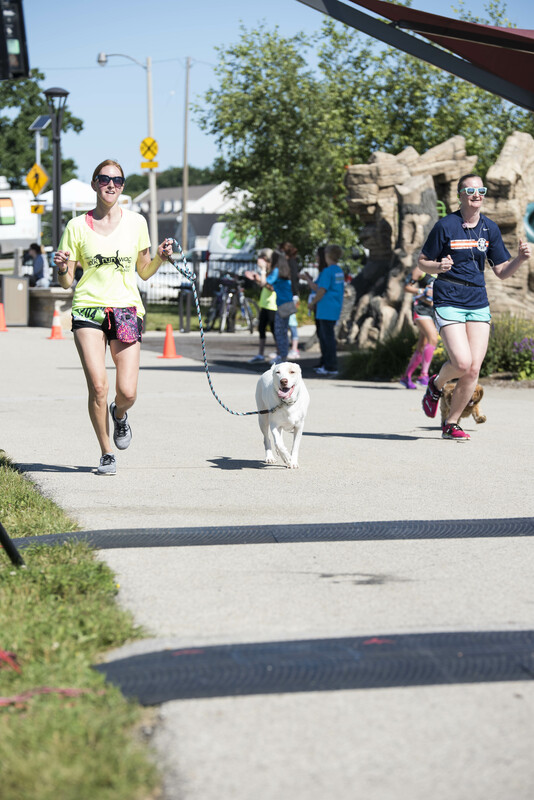 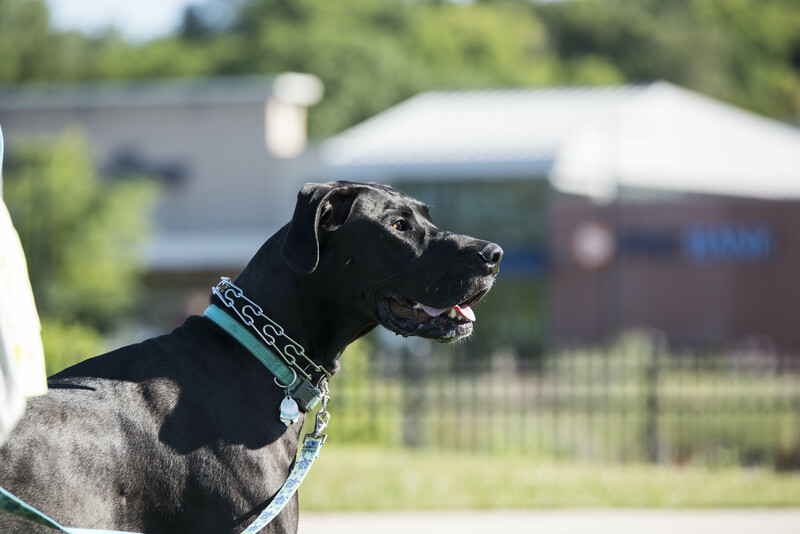 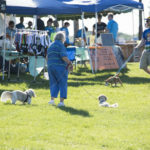 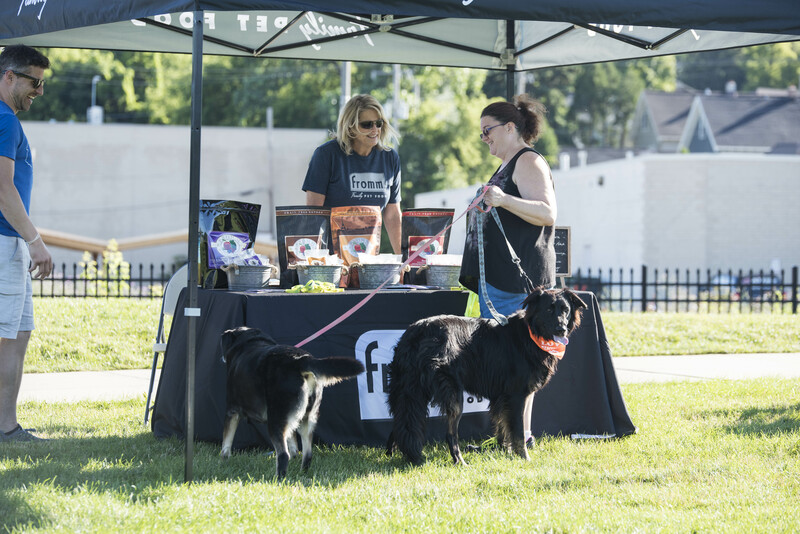 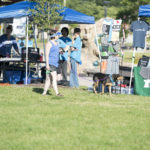 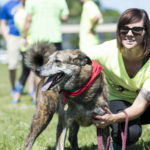 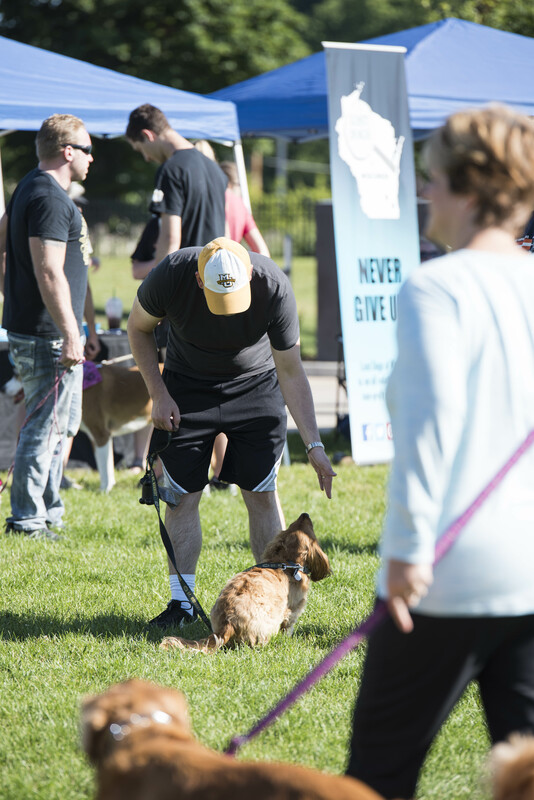 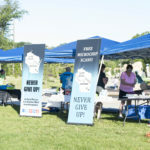 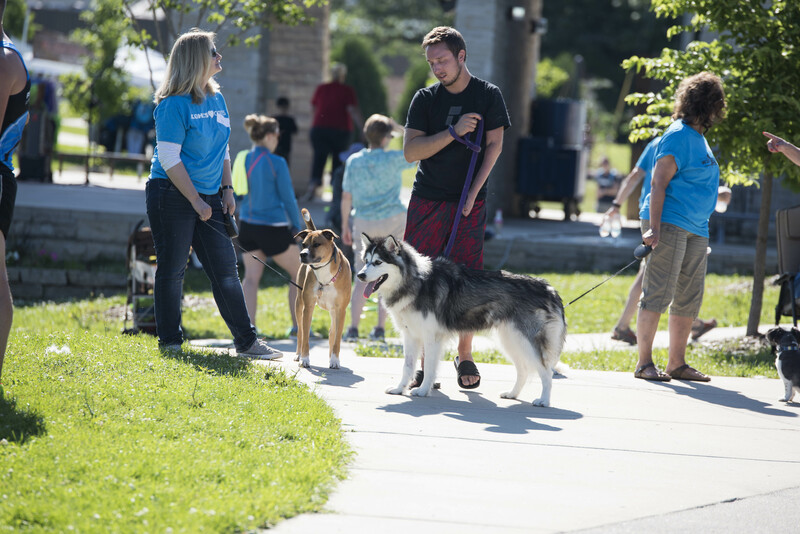 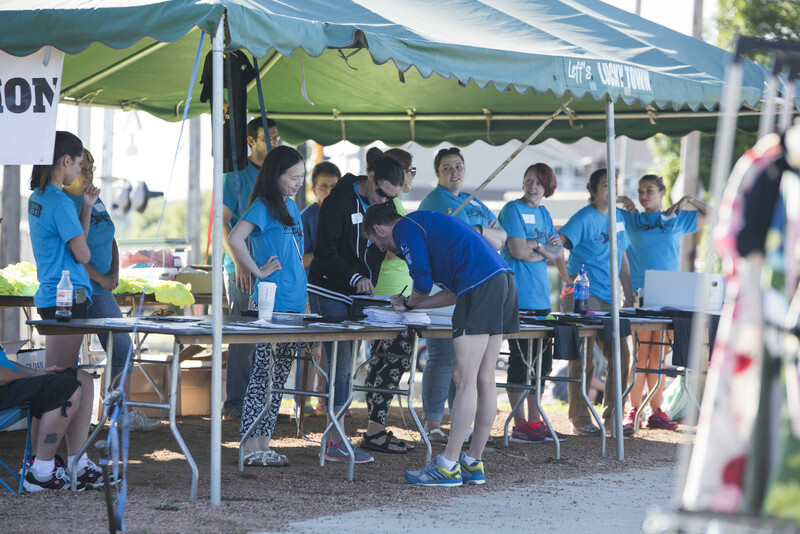 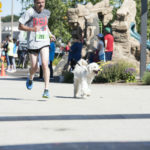 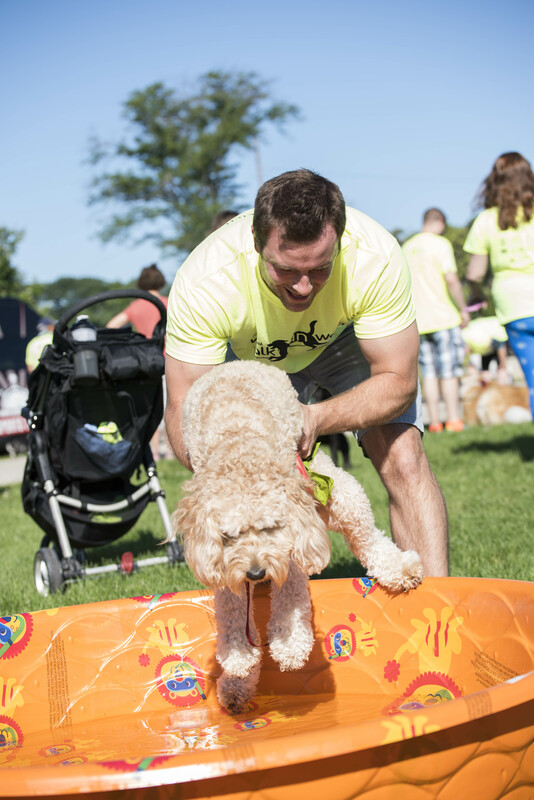 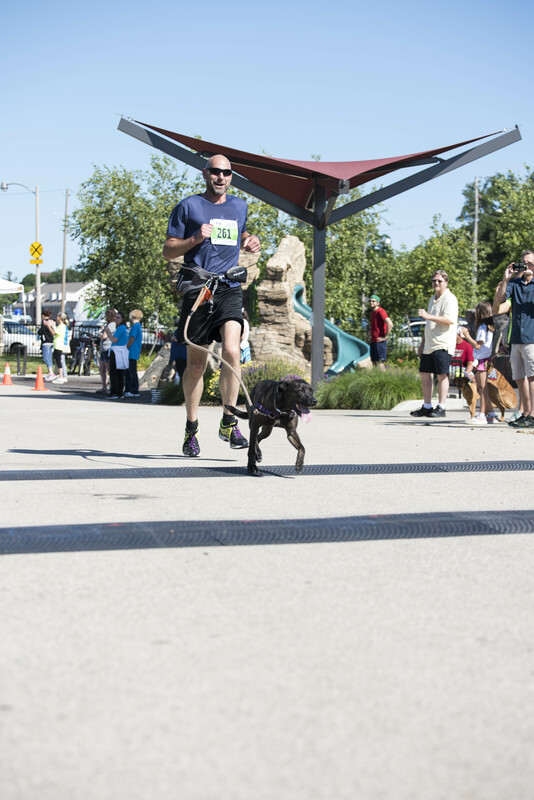 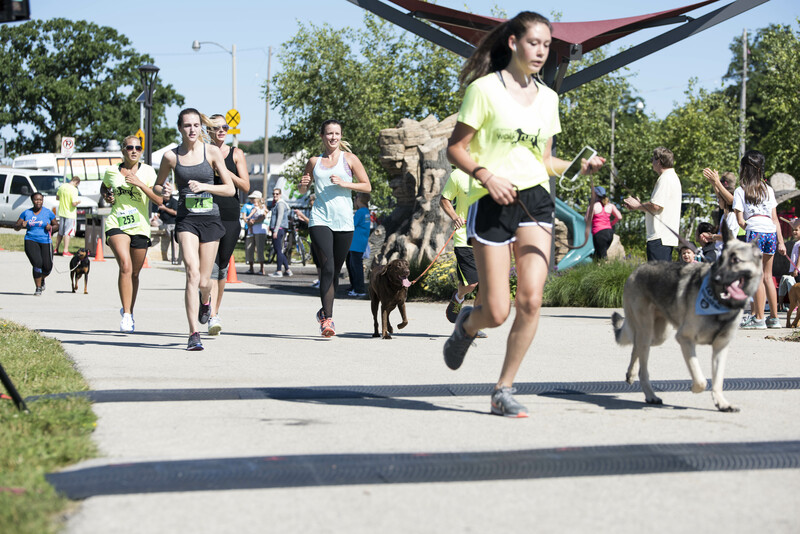 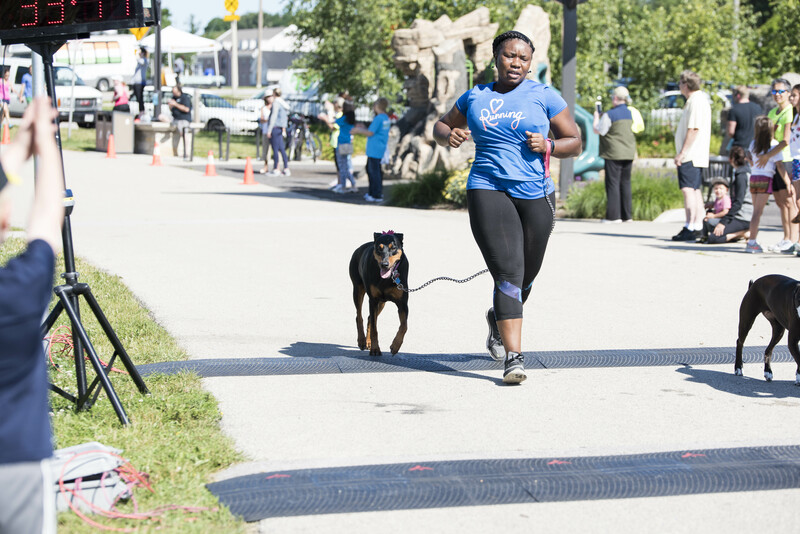 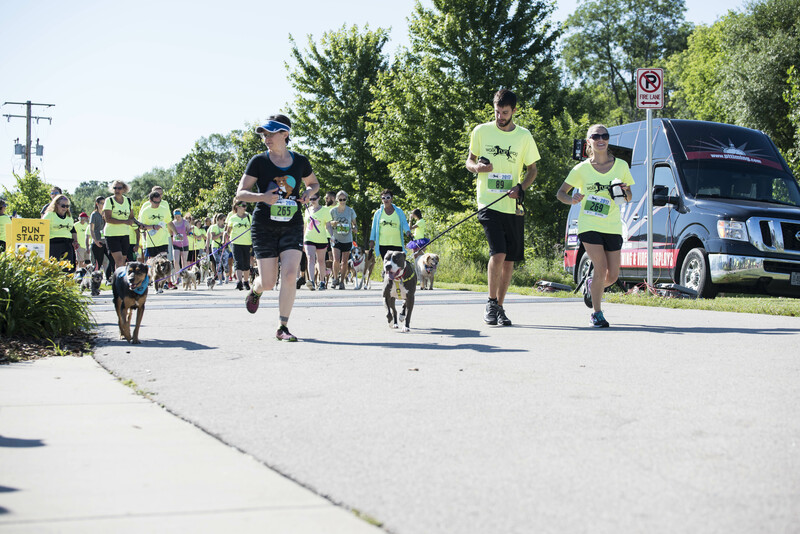 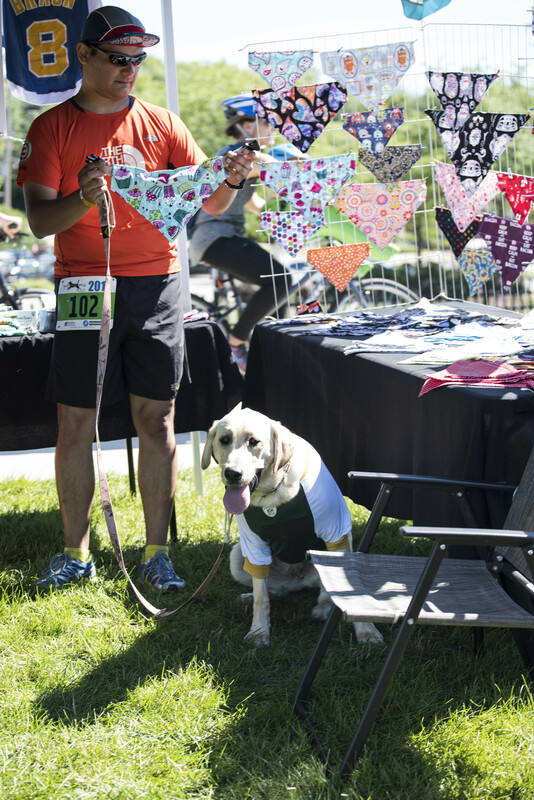 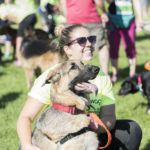 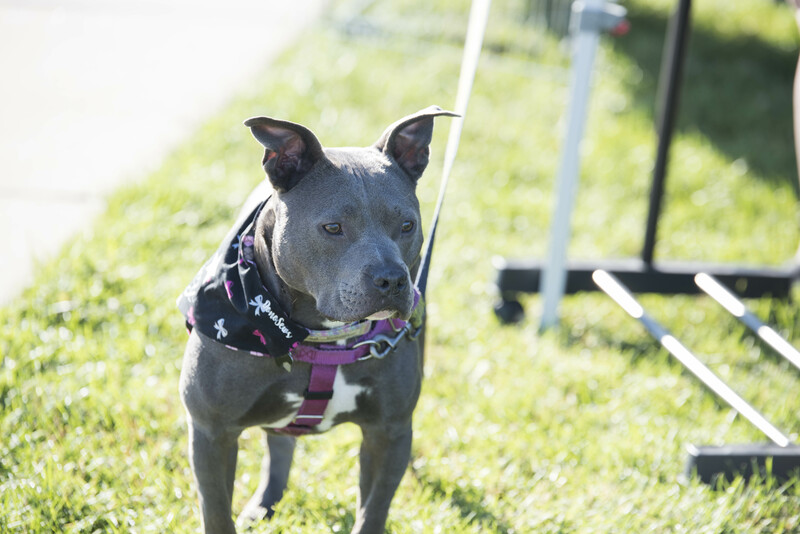 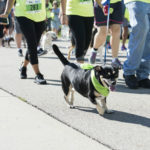 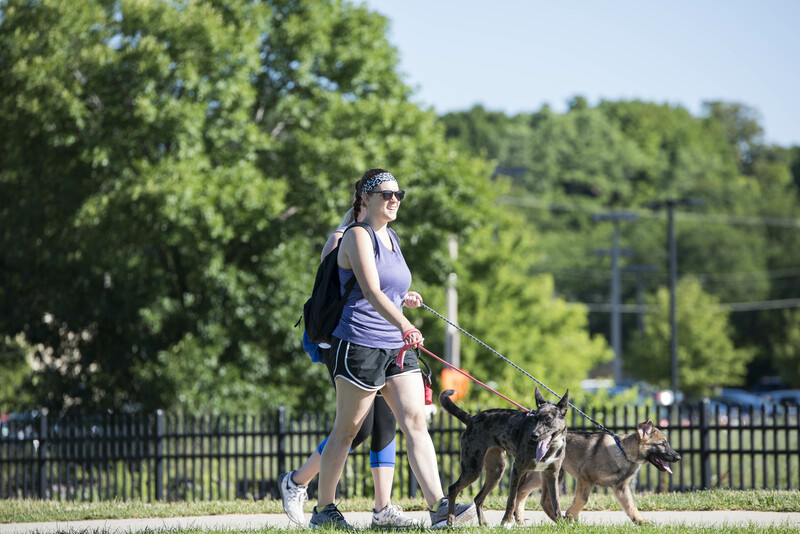 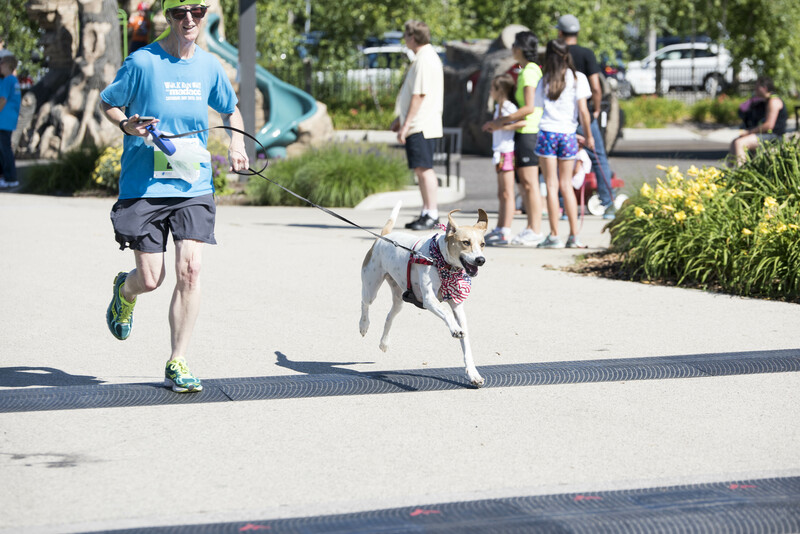 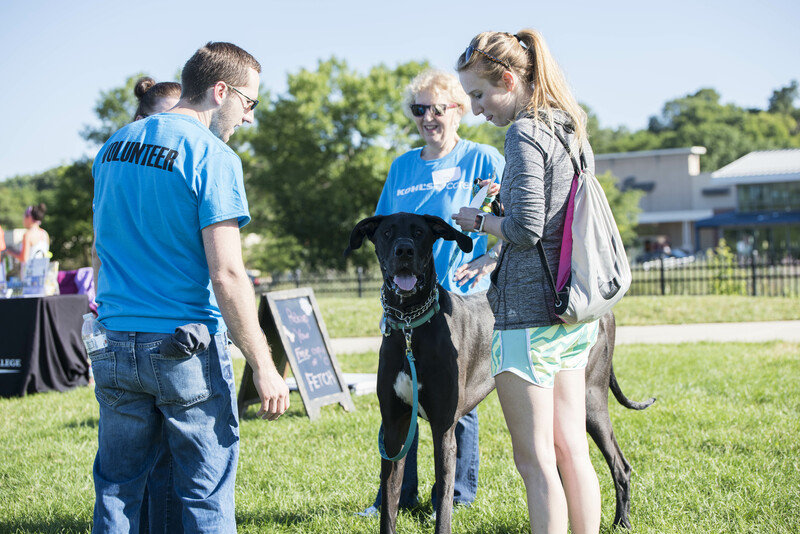 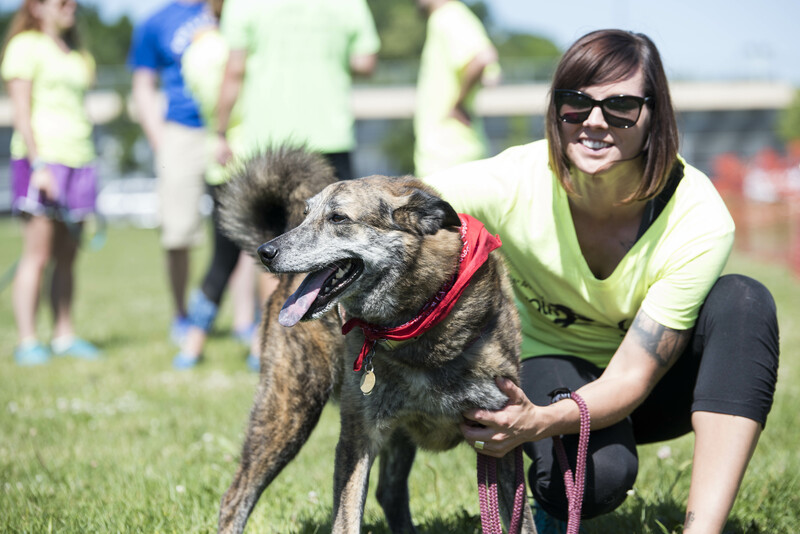 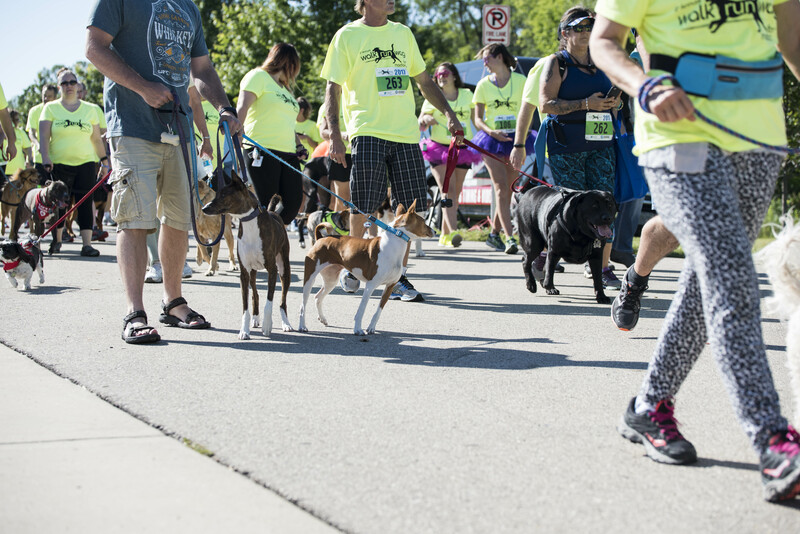 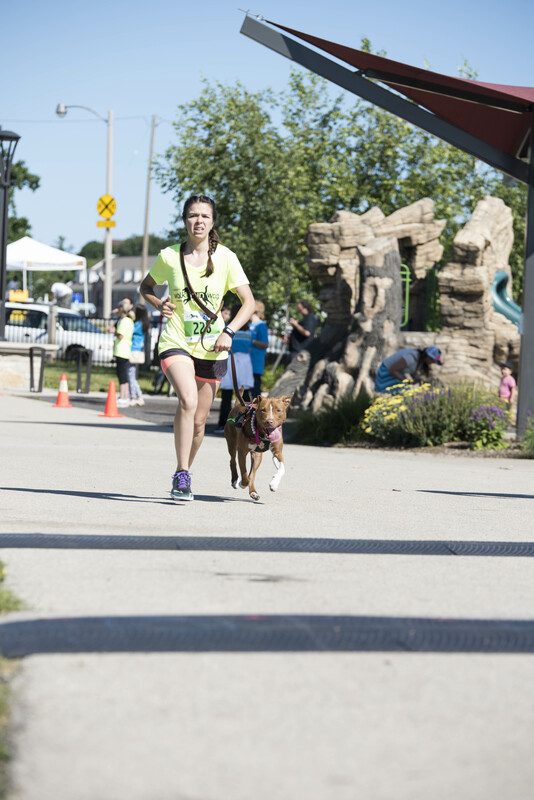 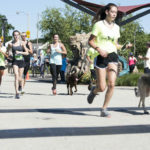 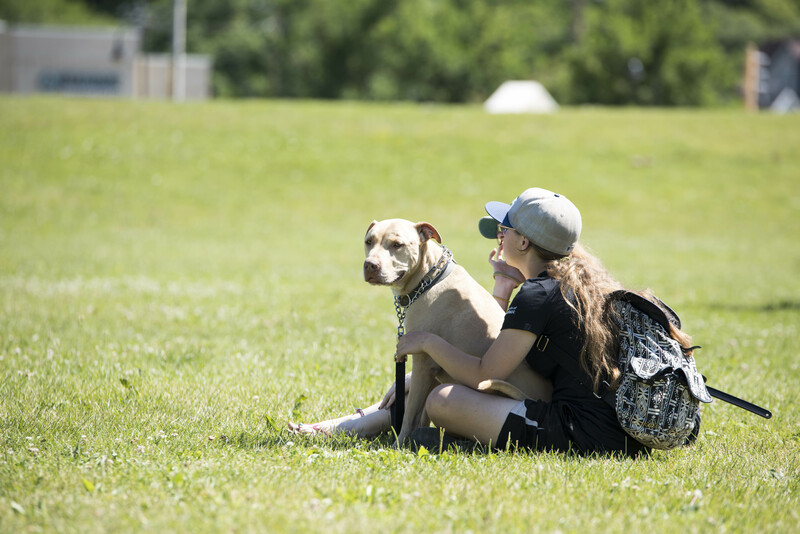 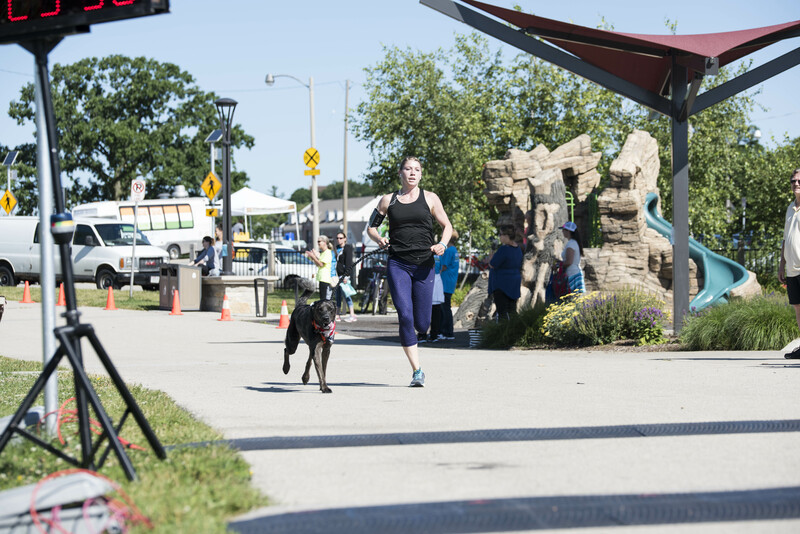 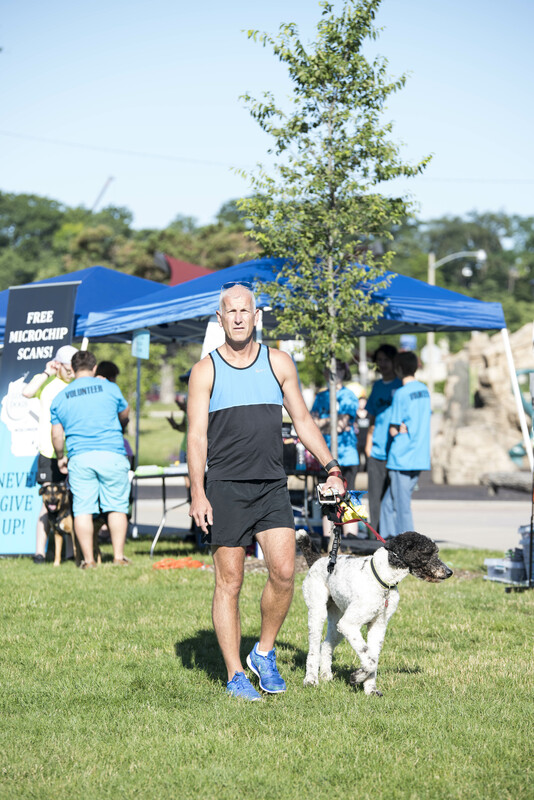 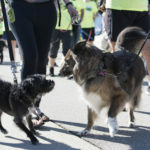 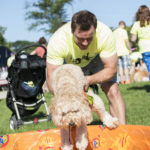 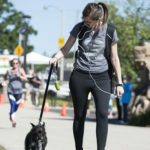 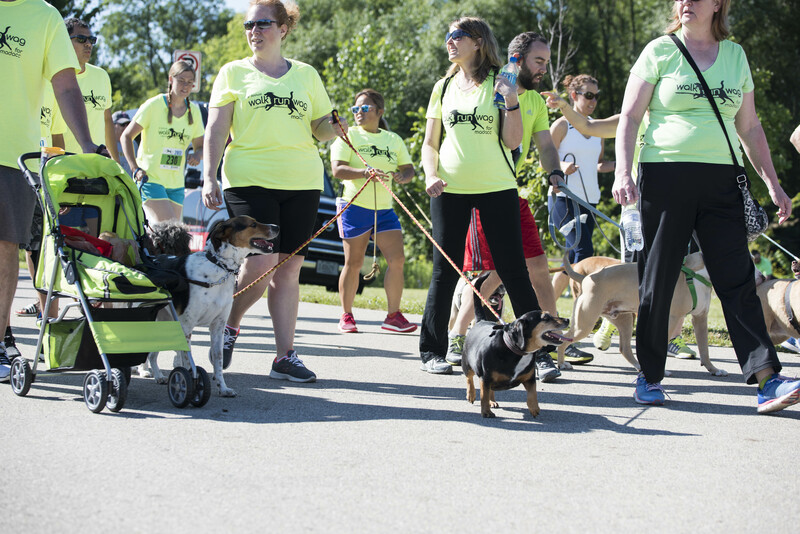 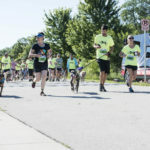 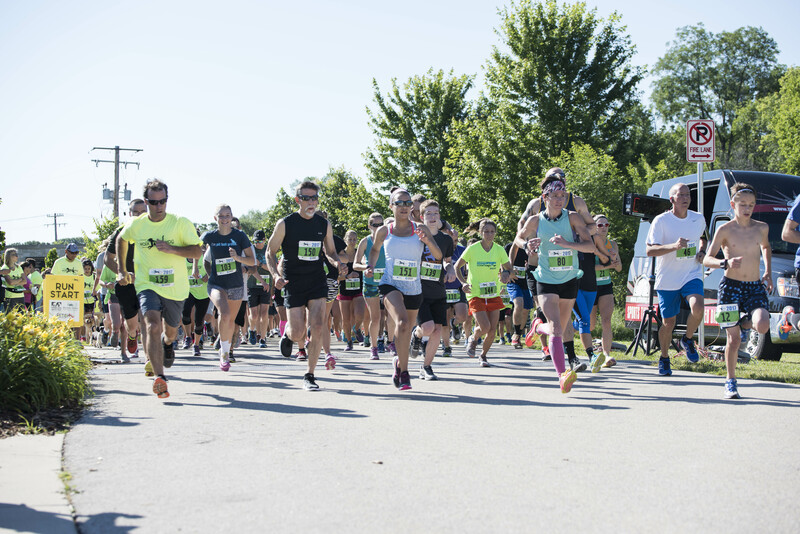 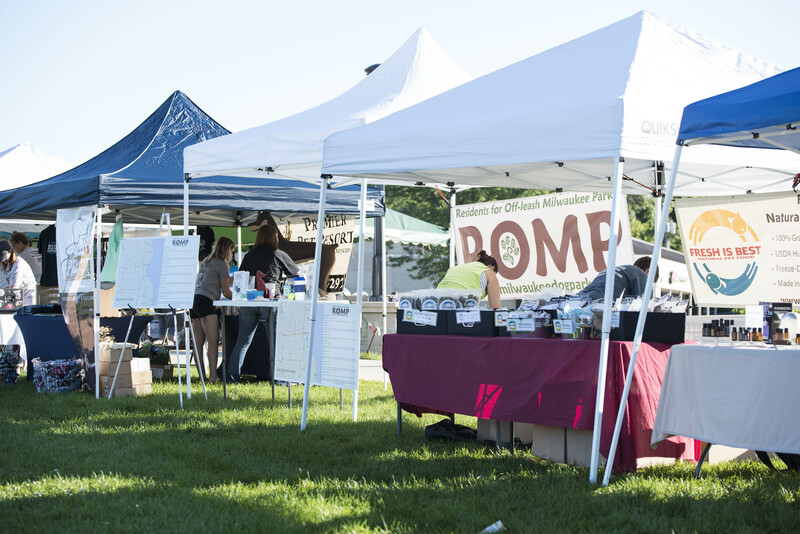 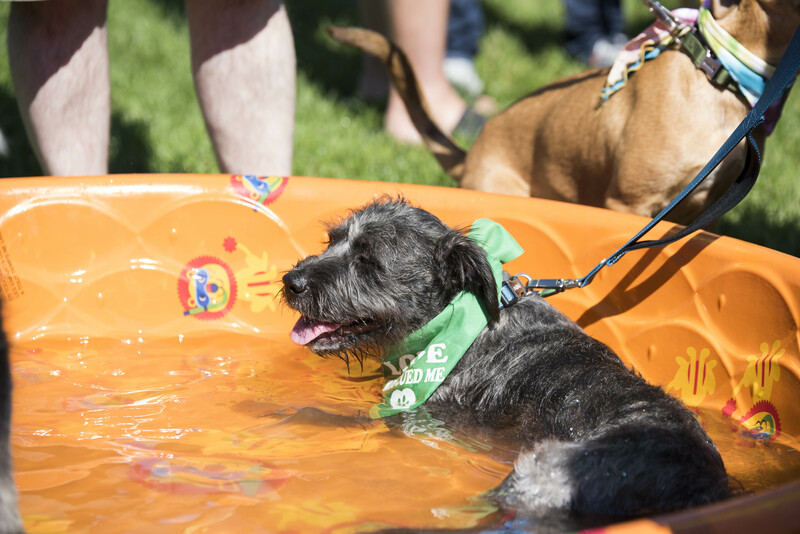 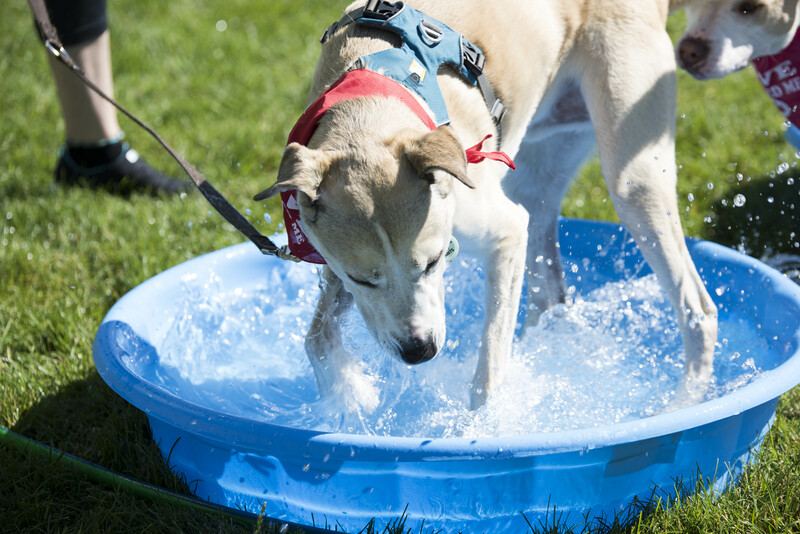 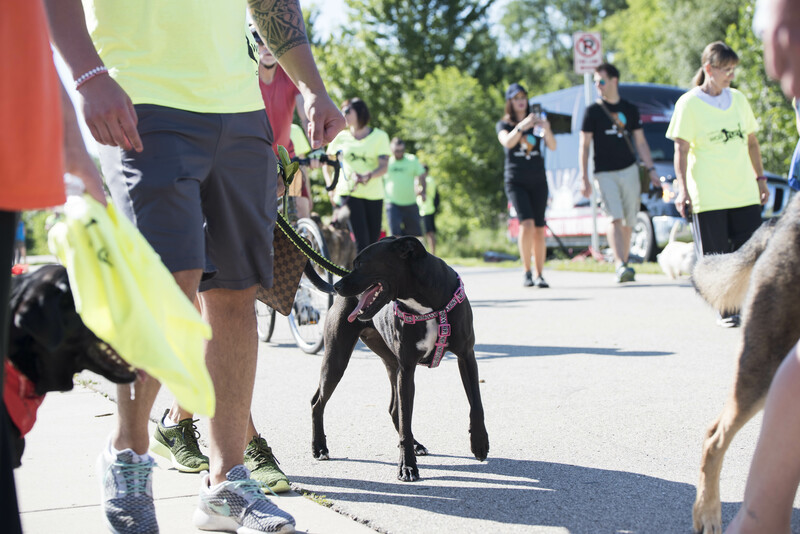 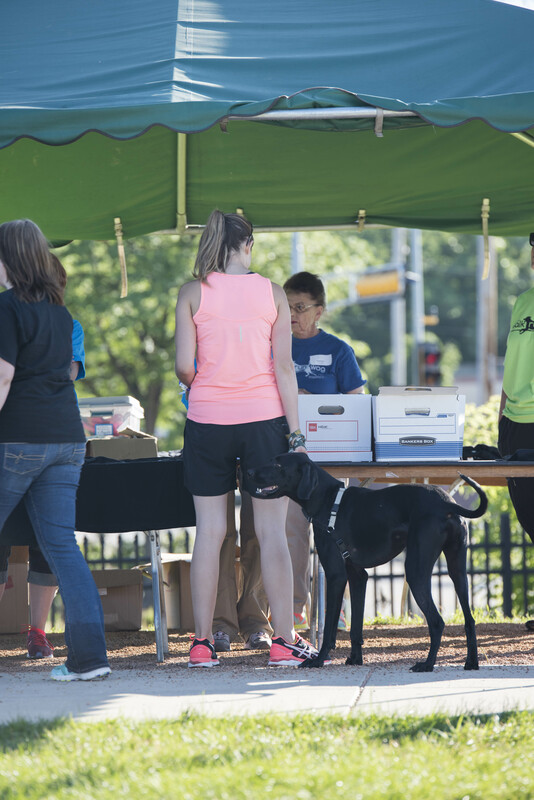 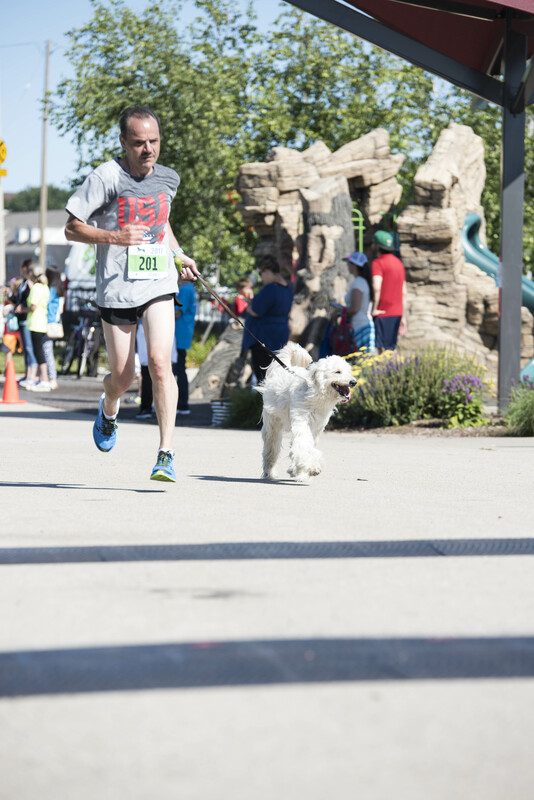 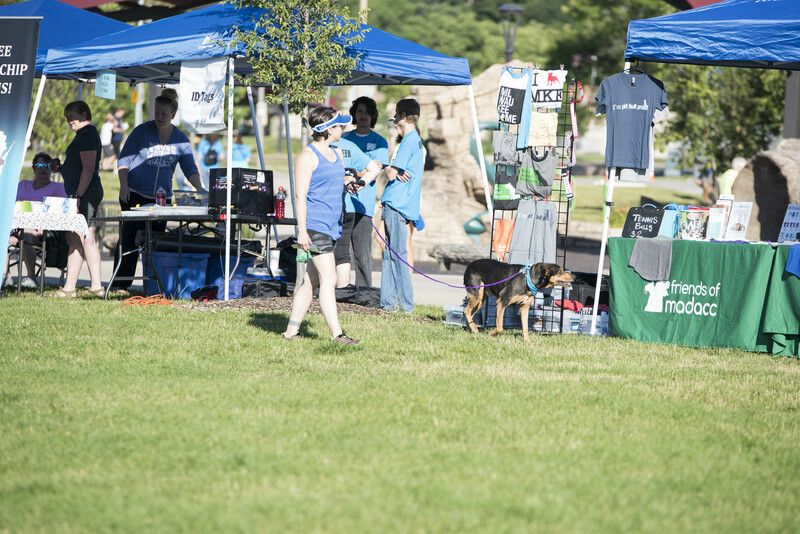 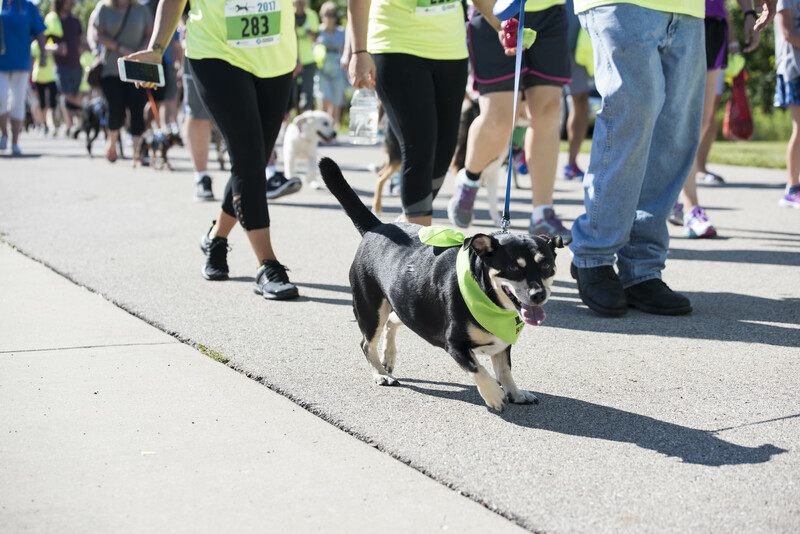 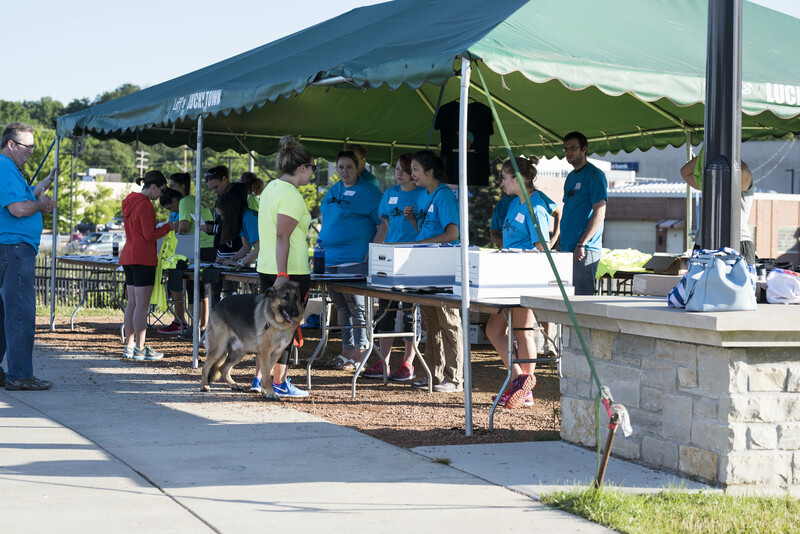 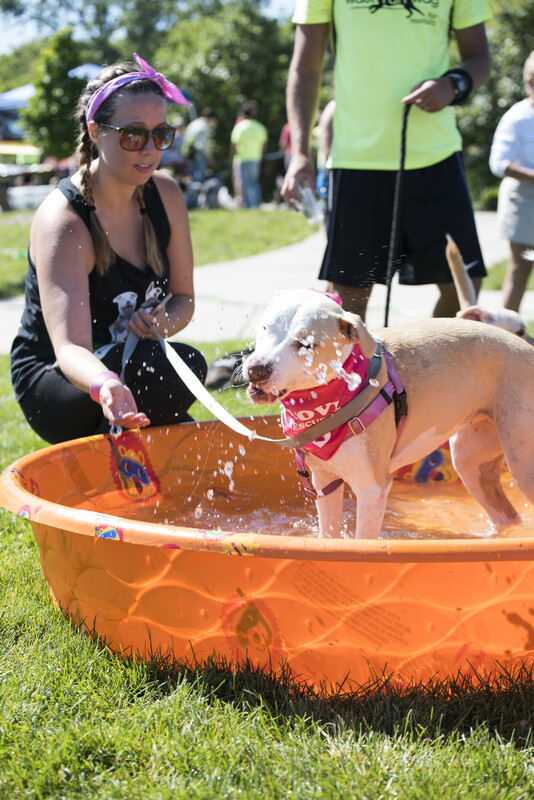 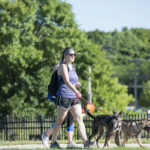 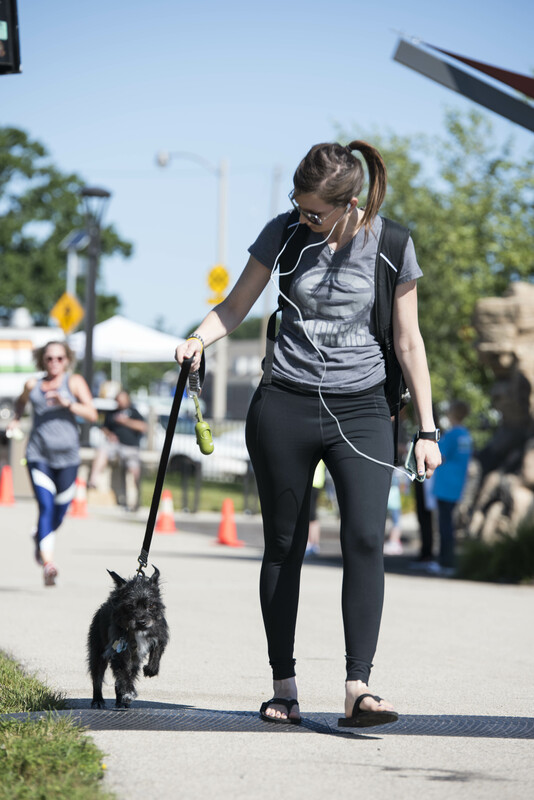 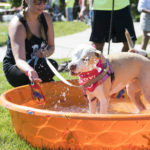 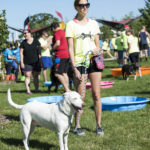 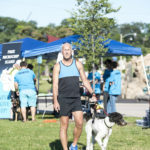 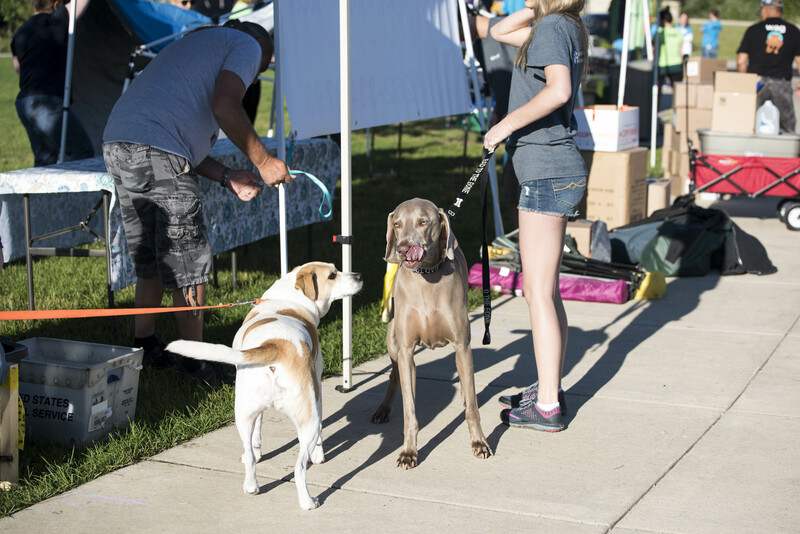 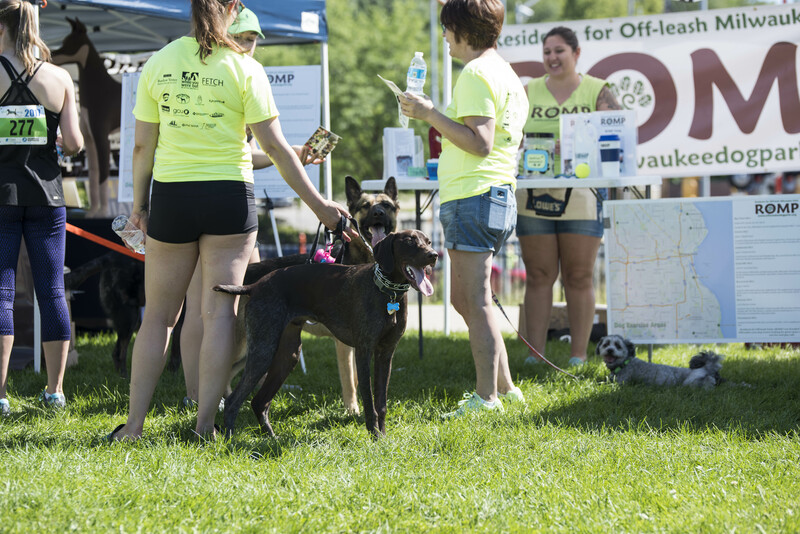 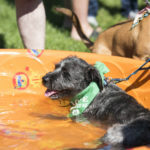 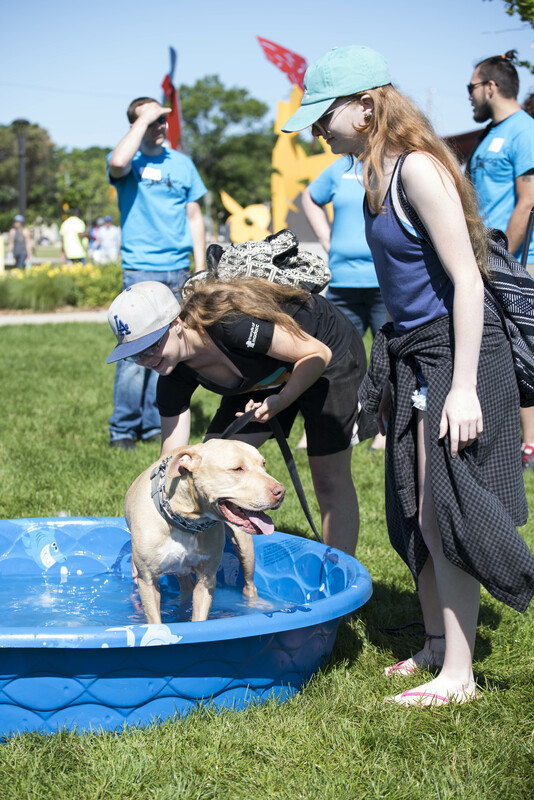 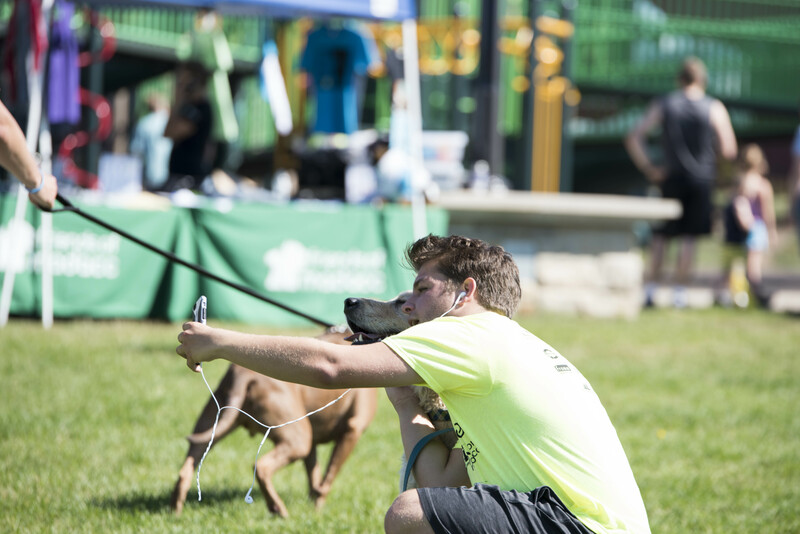 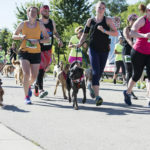 Thanks to our tireless volunteers, runners, walkers, four-legged participants, supporters, vendors, friends, and neighbors we raised over $37,000 to help the homeless animals of Milwaukee County. 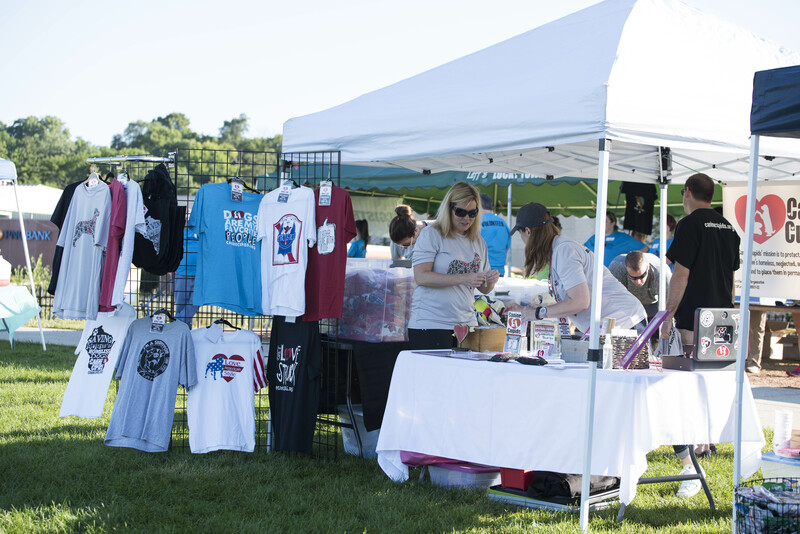 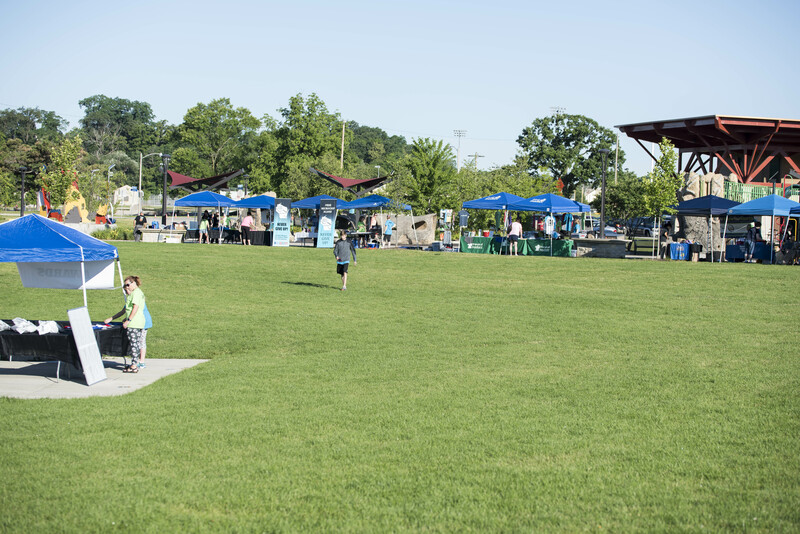 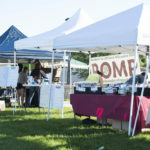 In addition, thank you to Kames Photography​, Red Petal Photography & Design Studio, LLC, and Kristle Warne Photography for capturing great shots from the day!